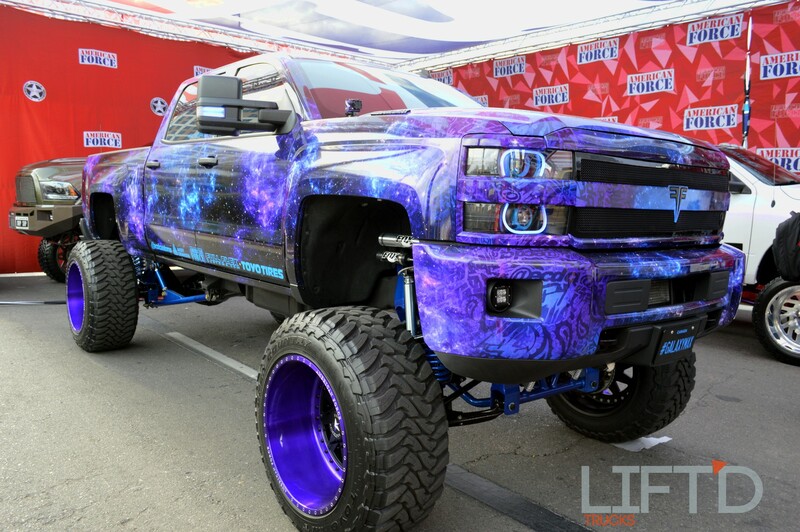 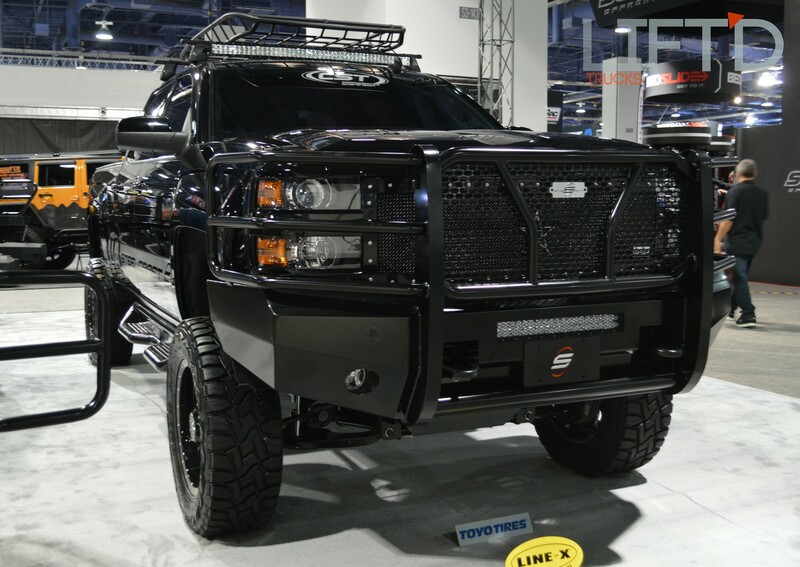 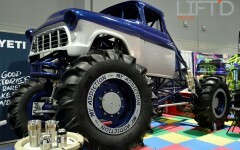 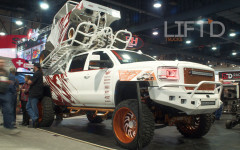 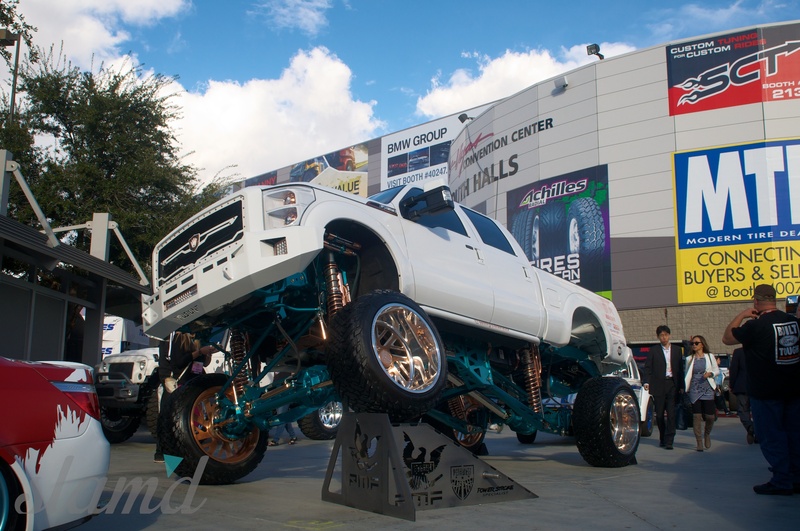 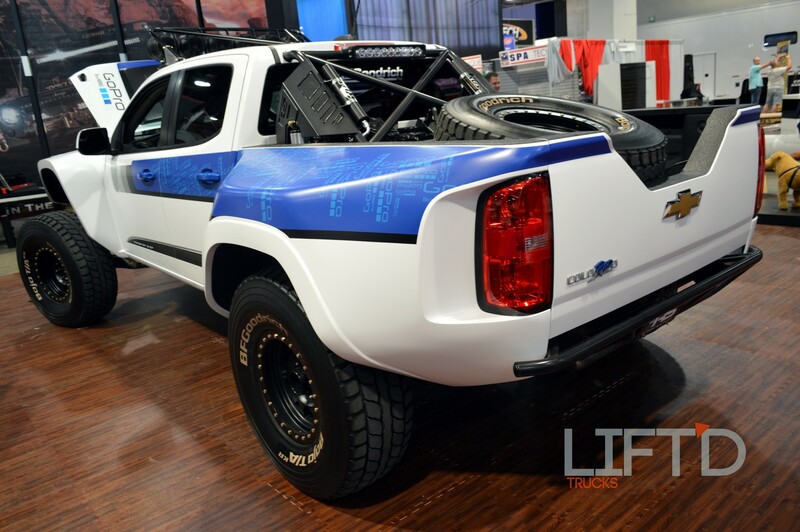 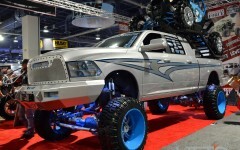 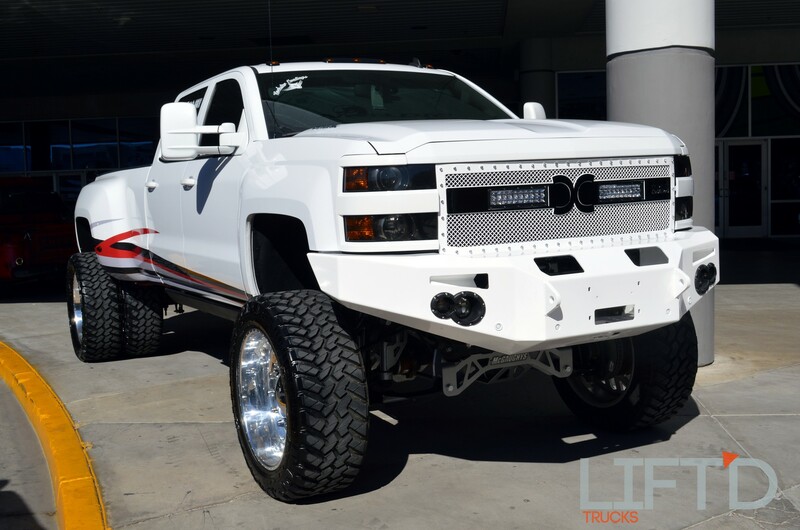 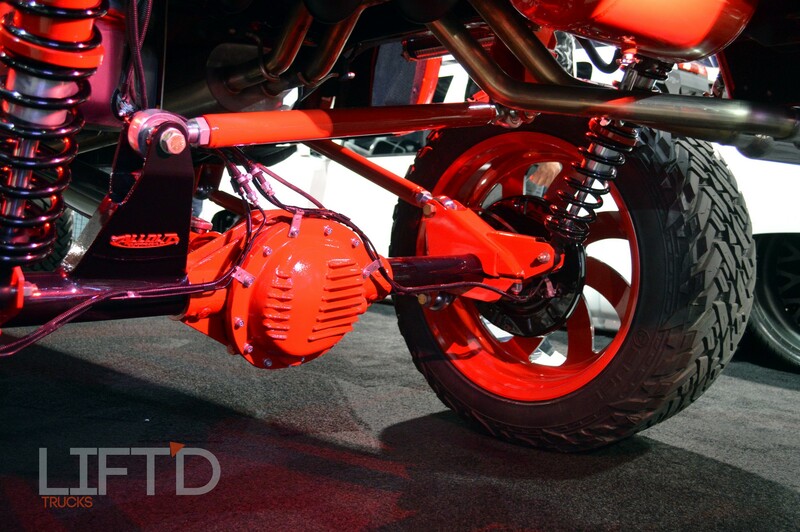 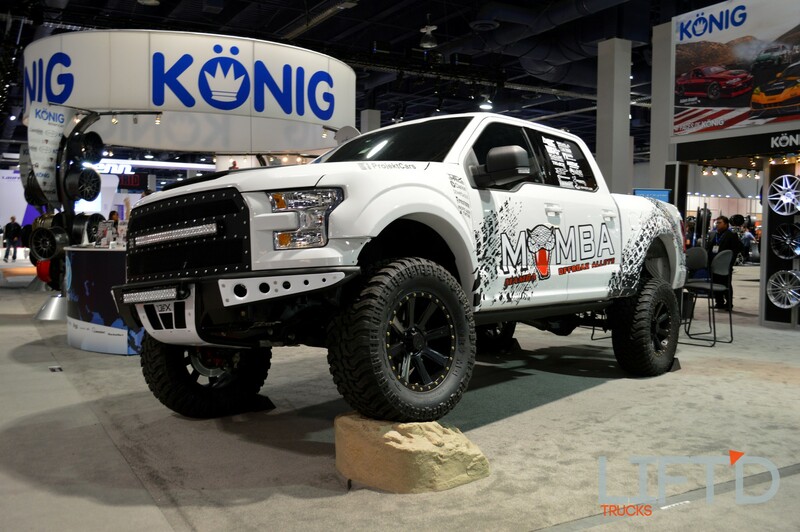 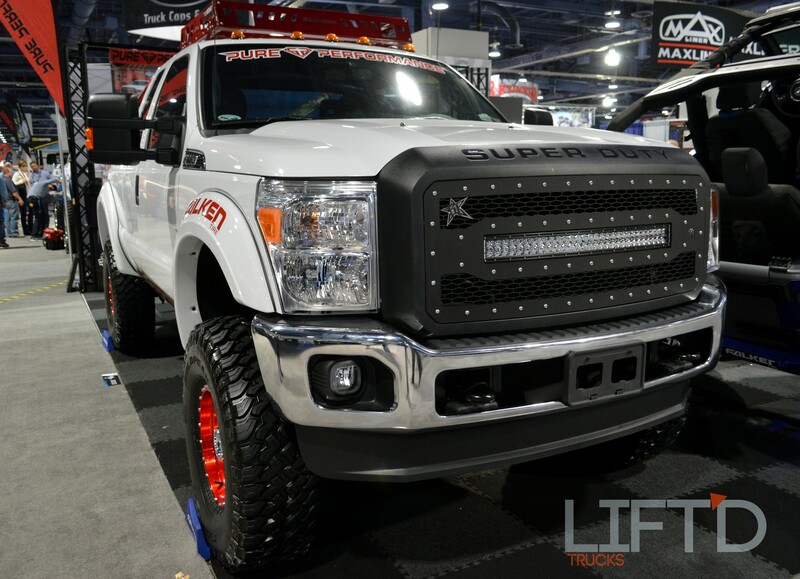 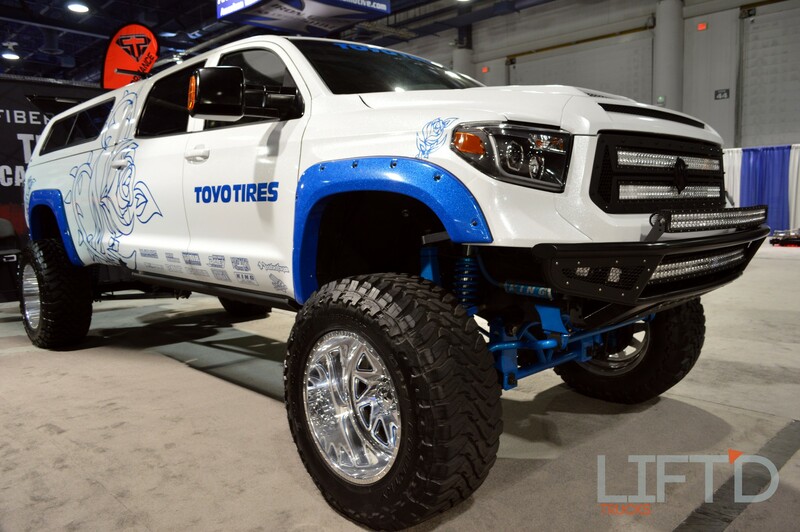 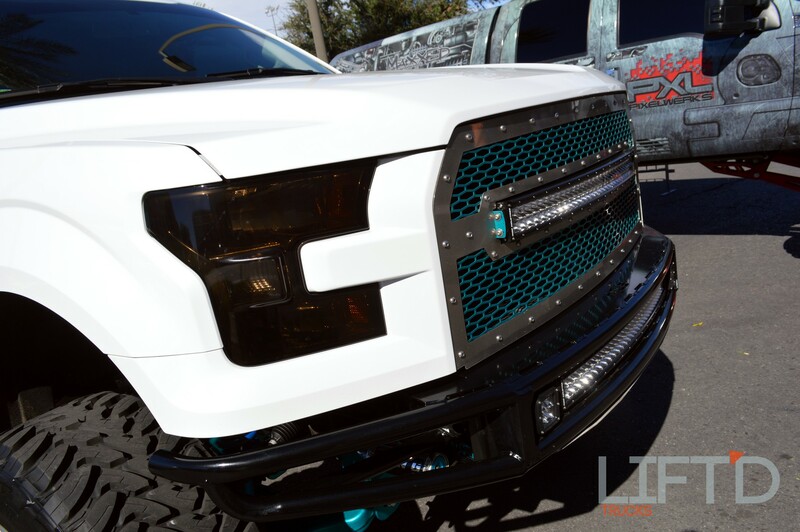 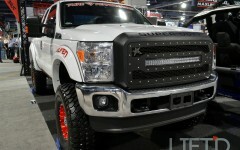 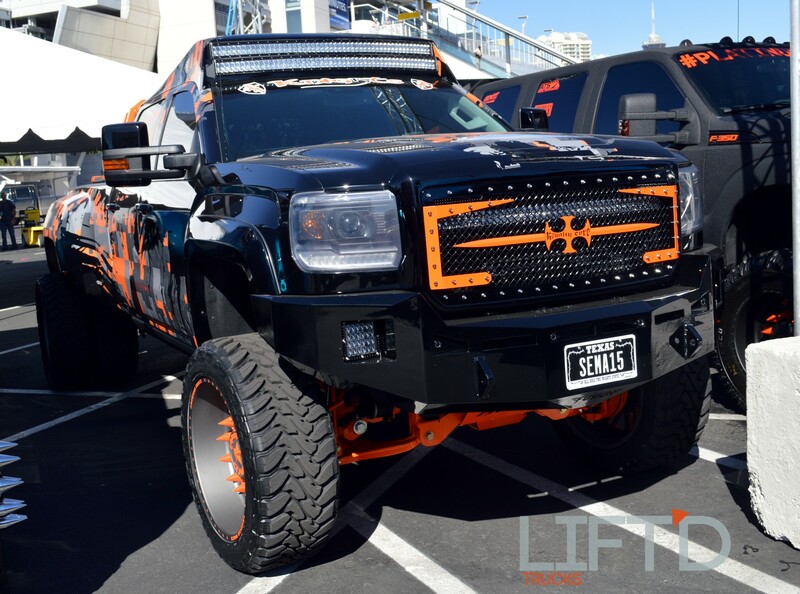 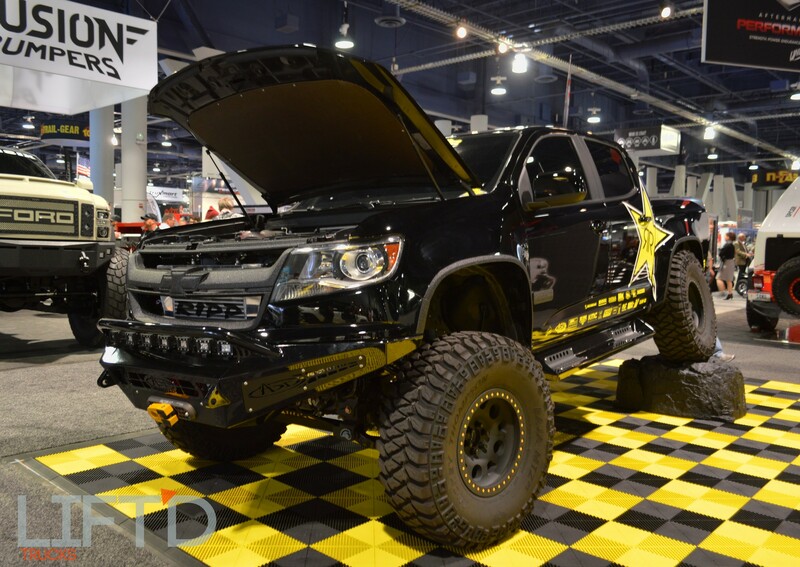 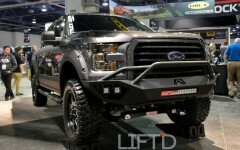 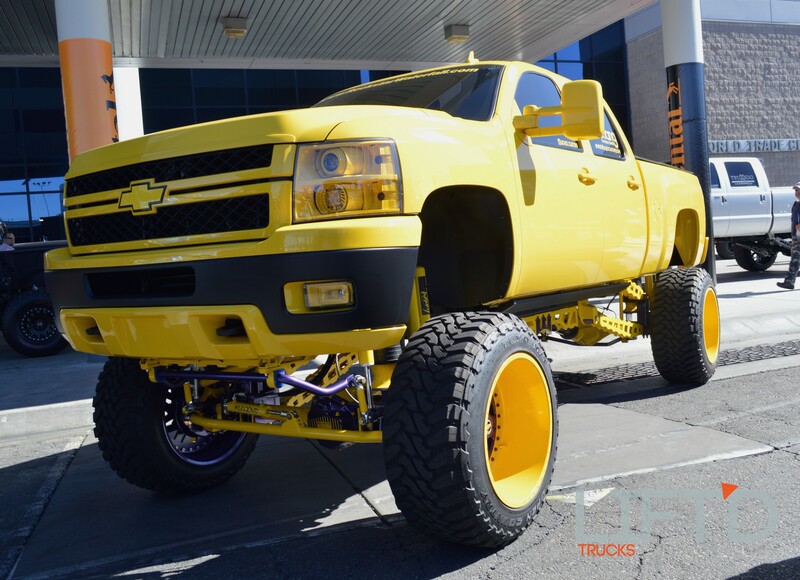 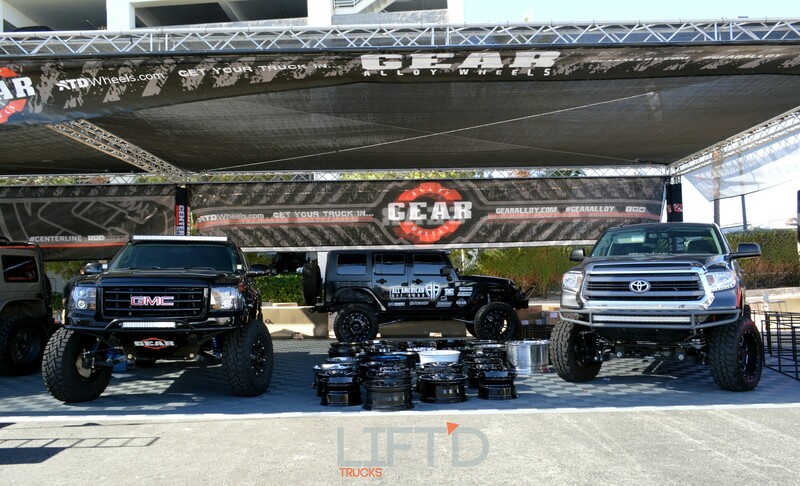 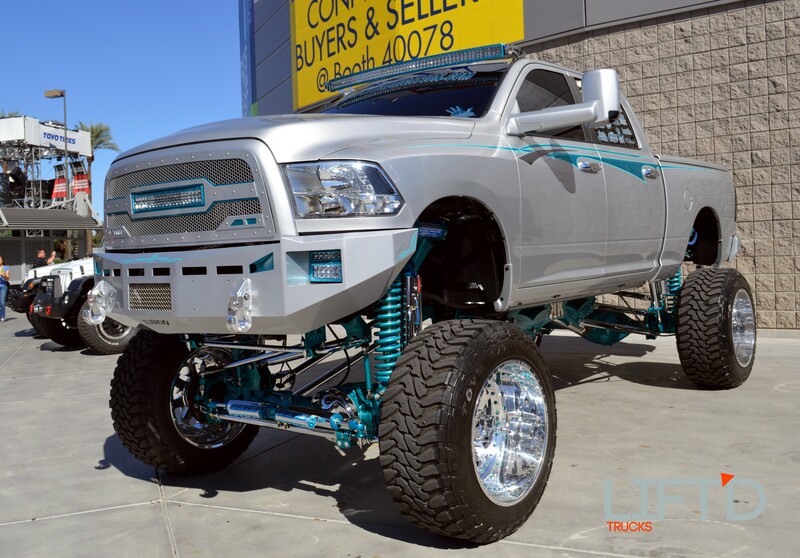 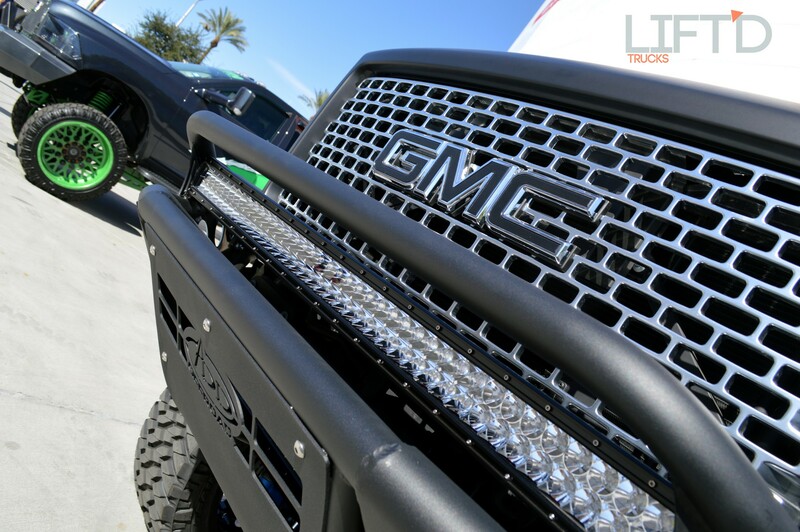 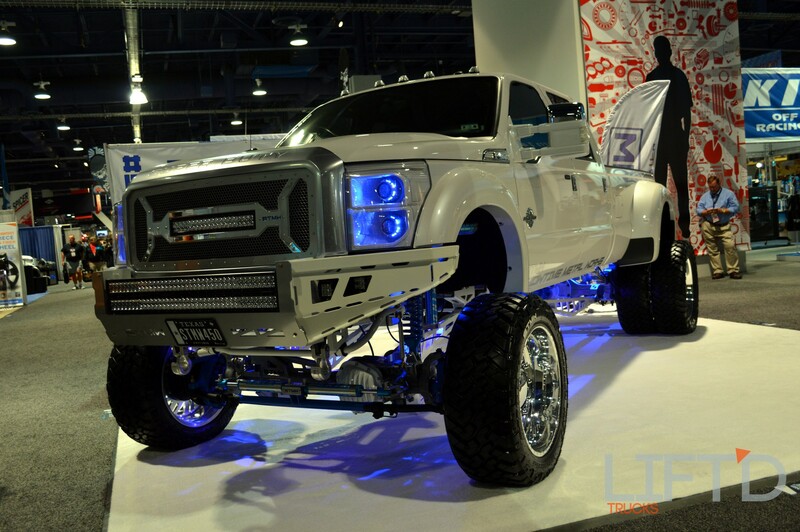 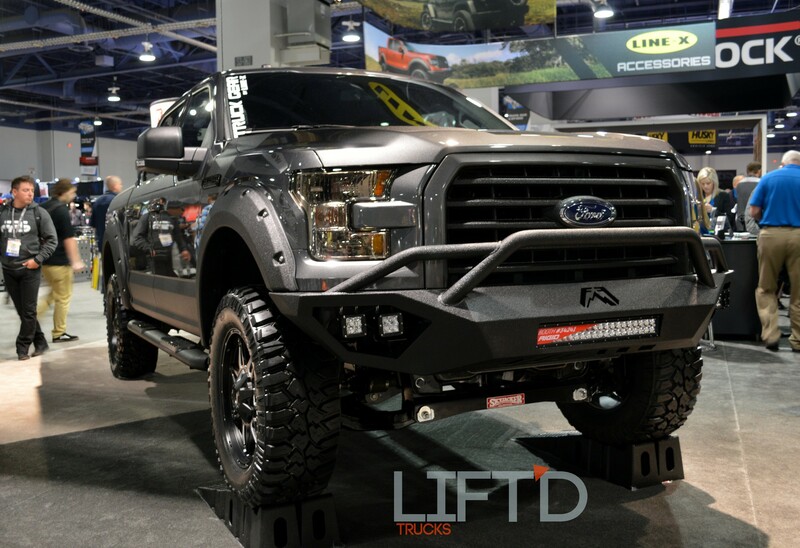 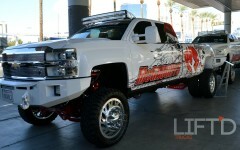 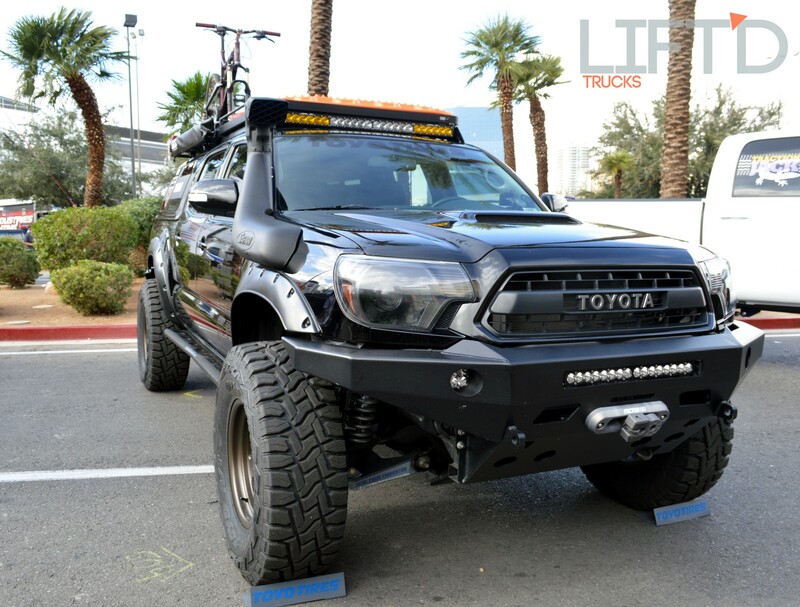 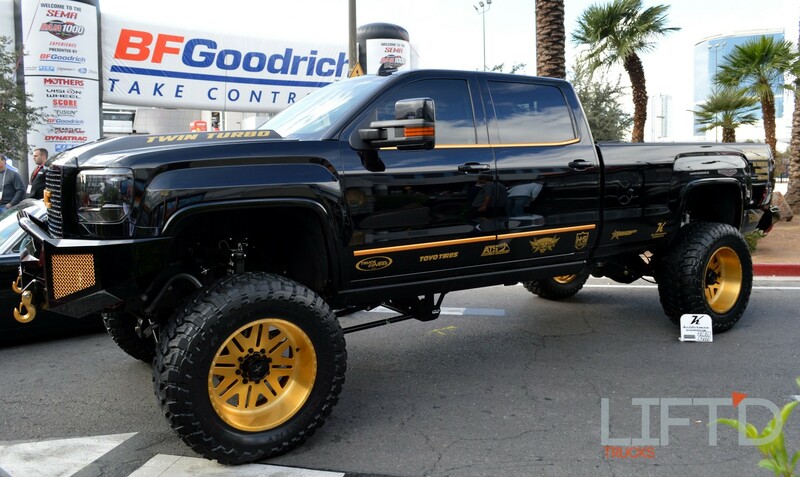 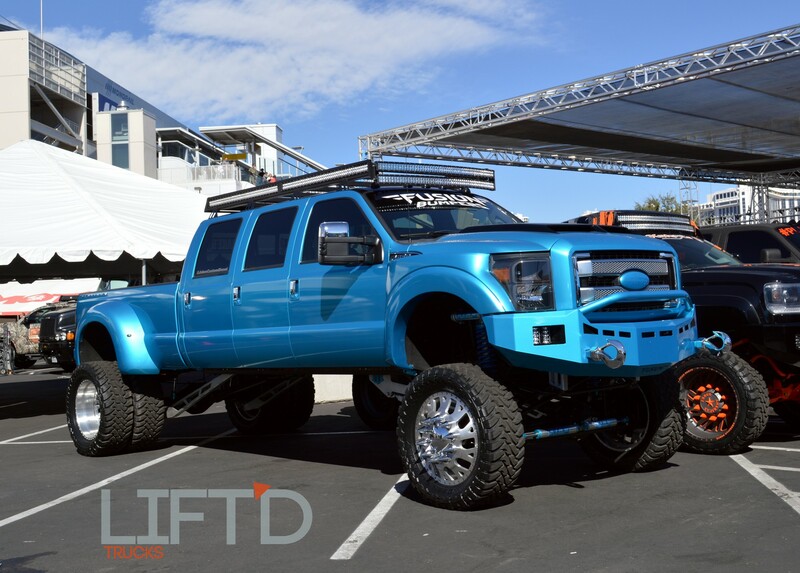 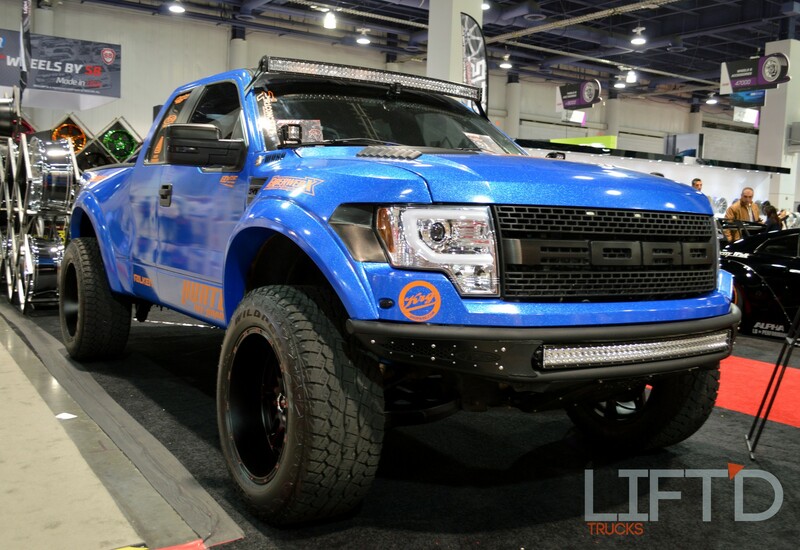 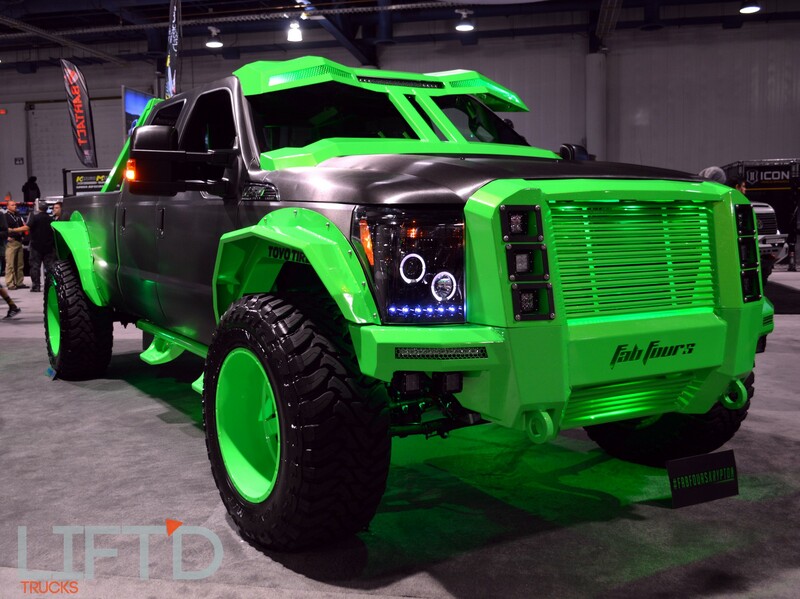 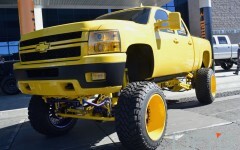 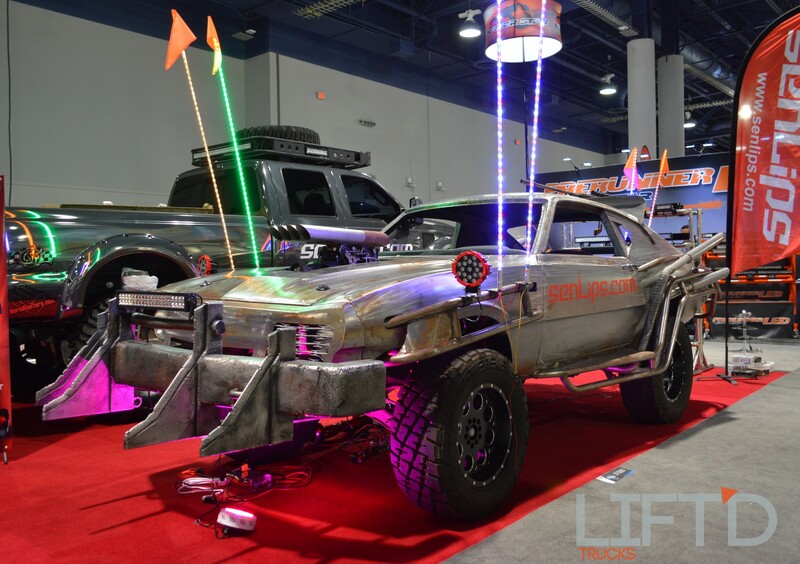 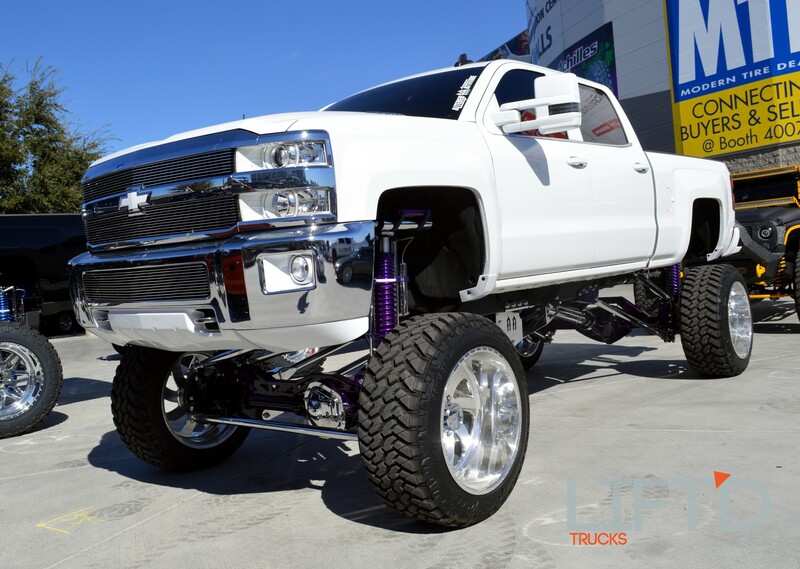 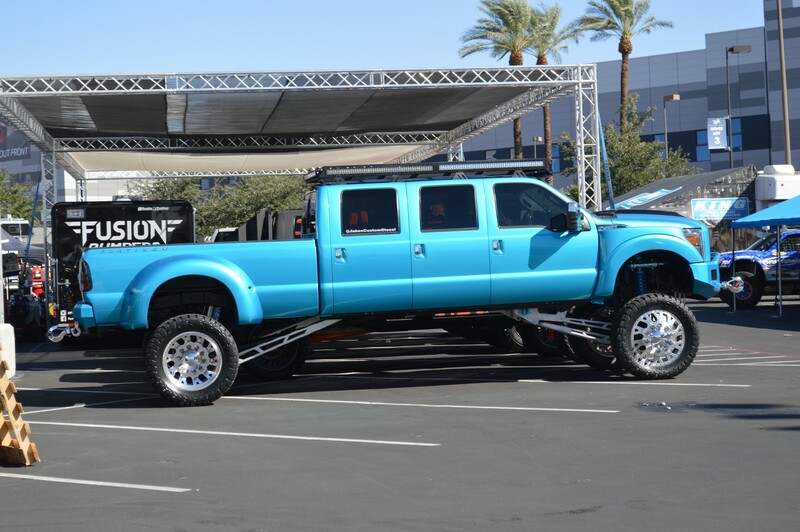 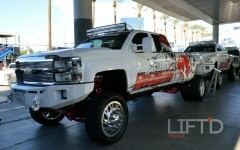 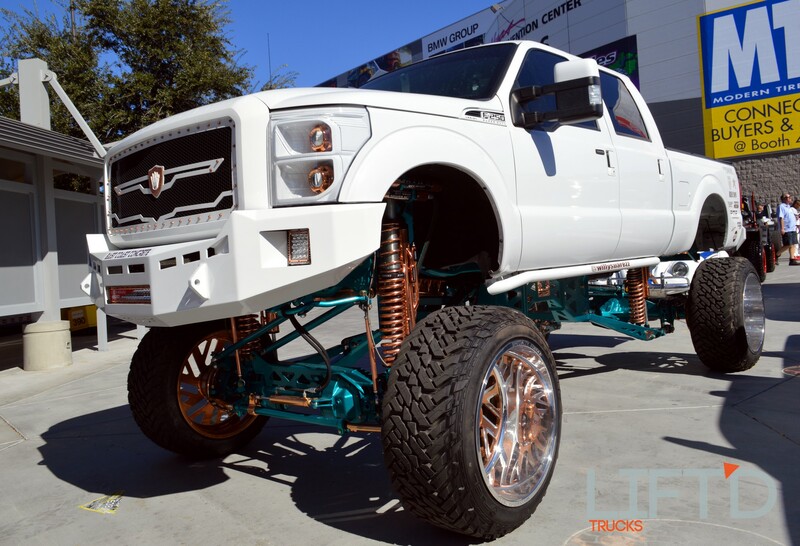 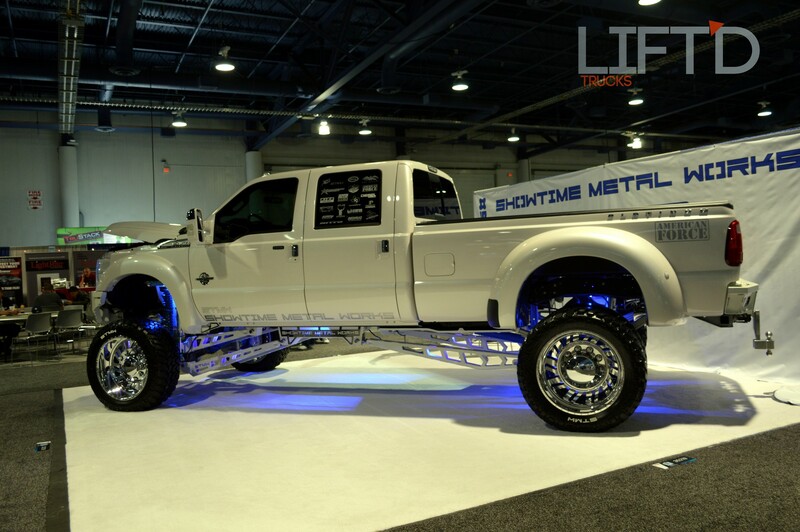 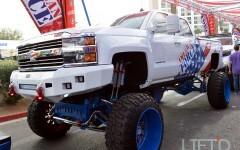 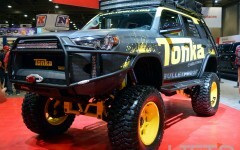 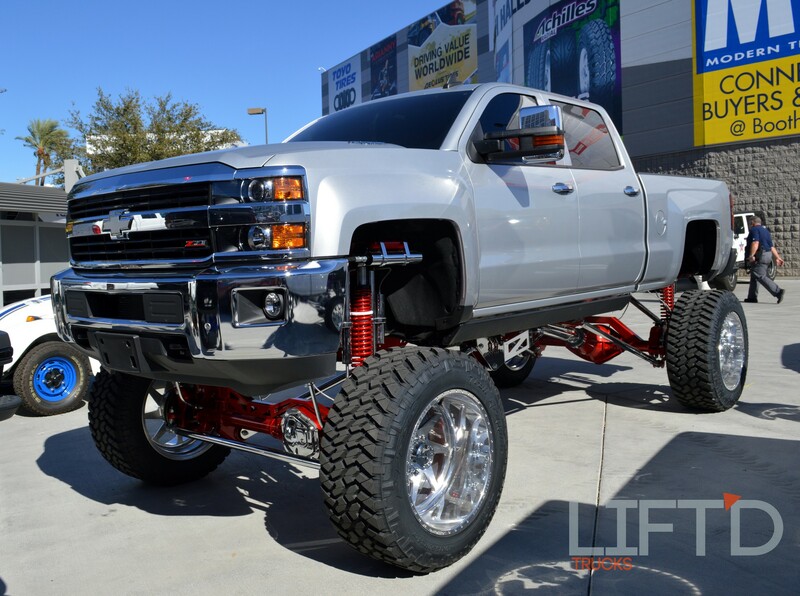 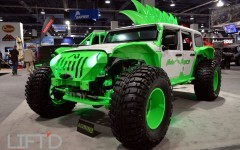 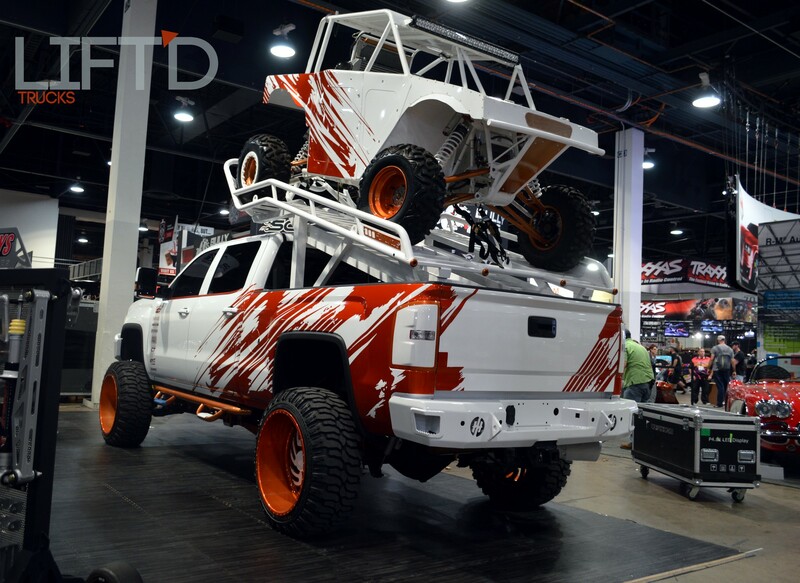 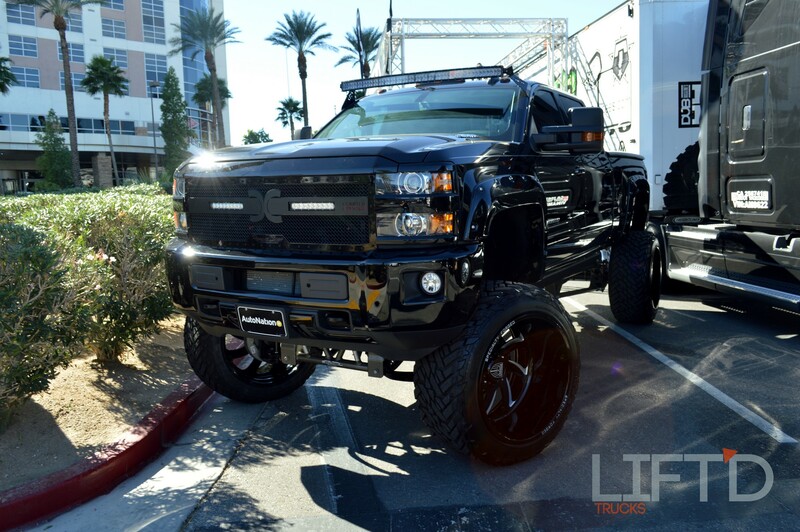 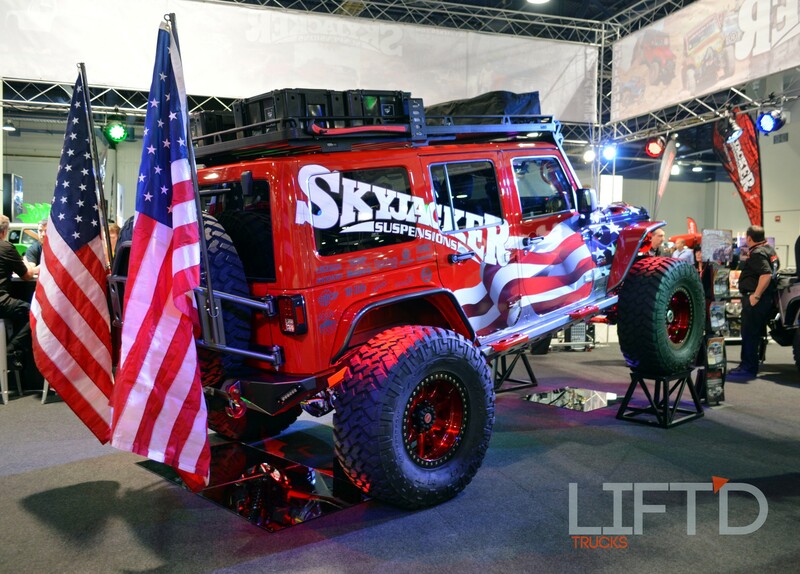 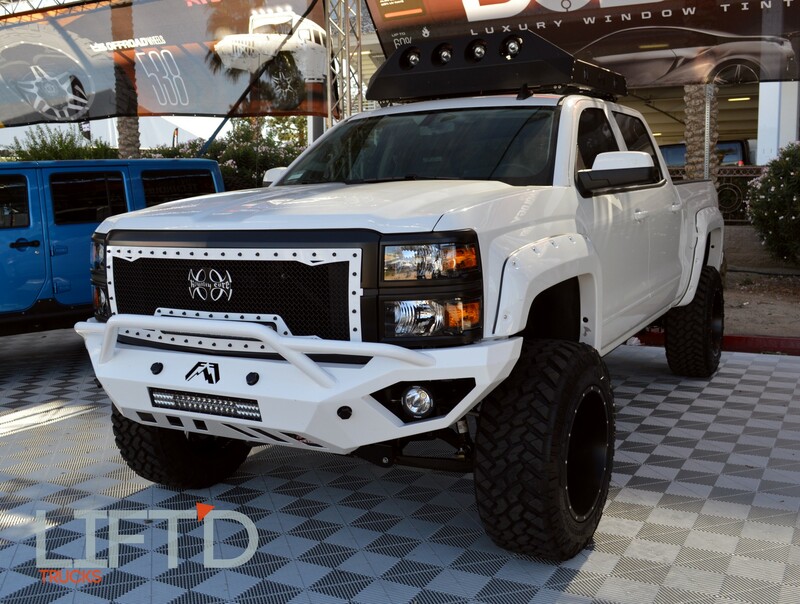 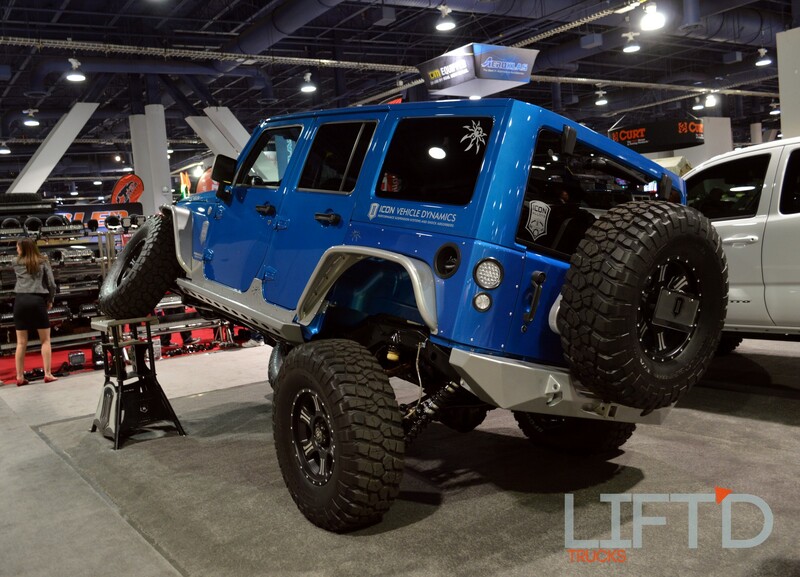 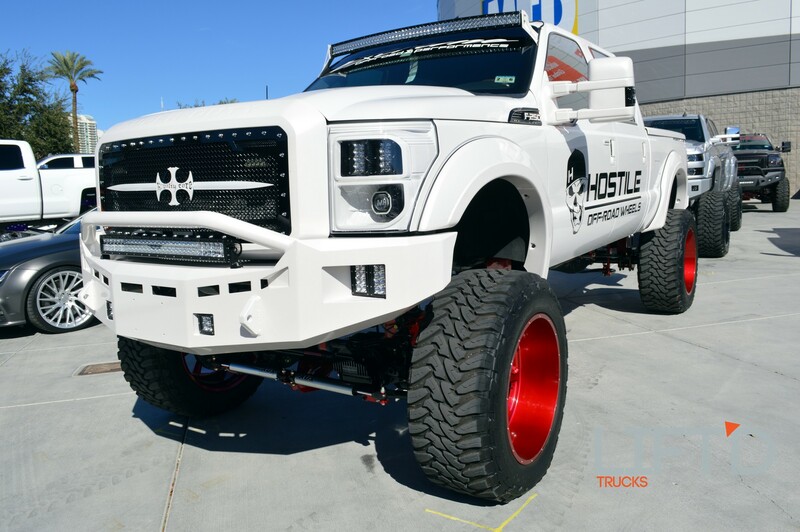 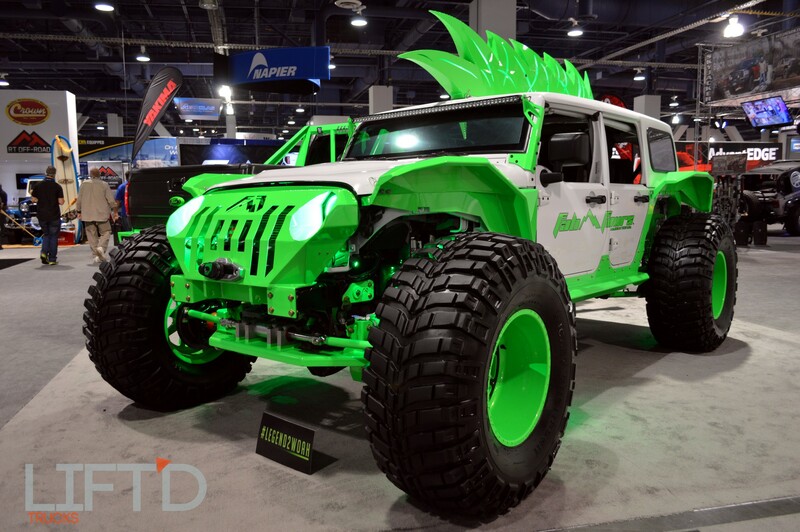 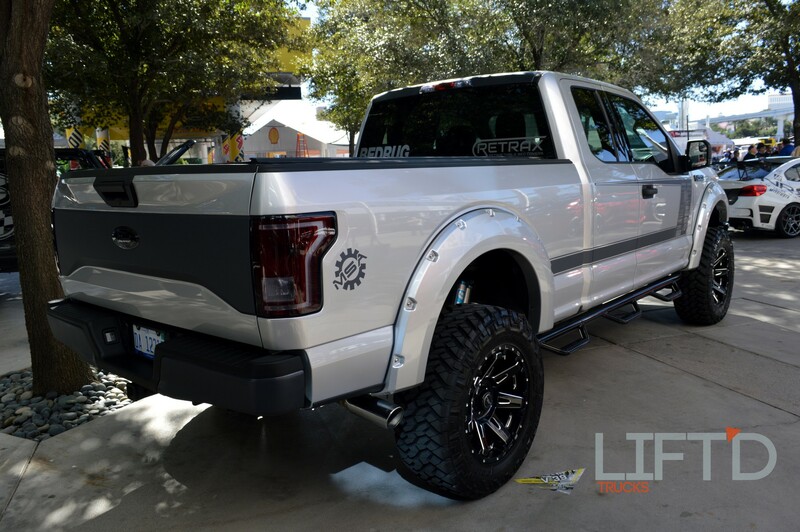 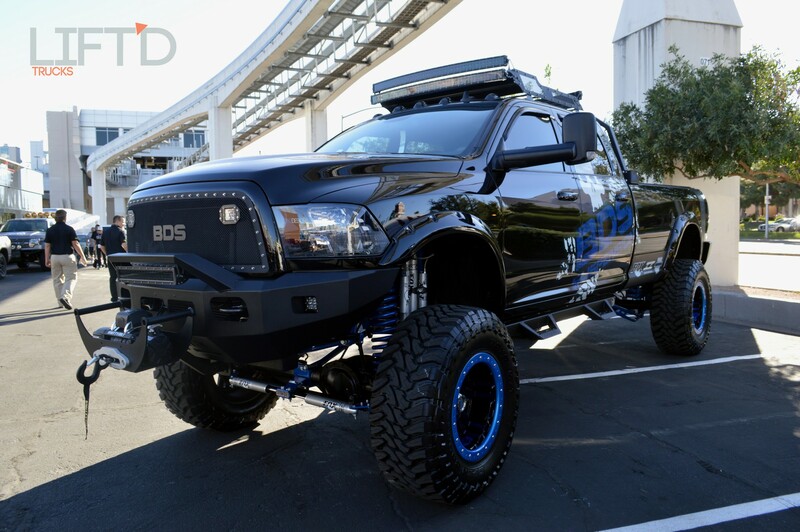 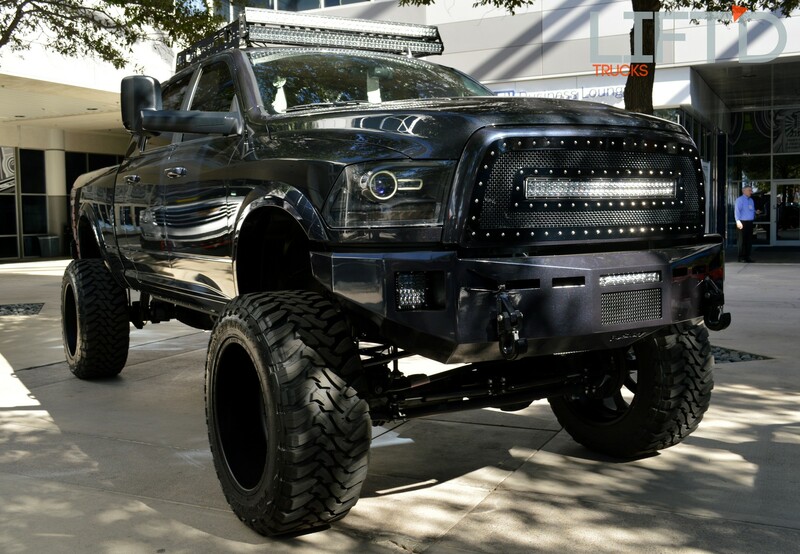 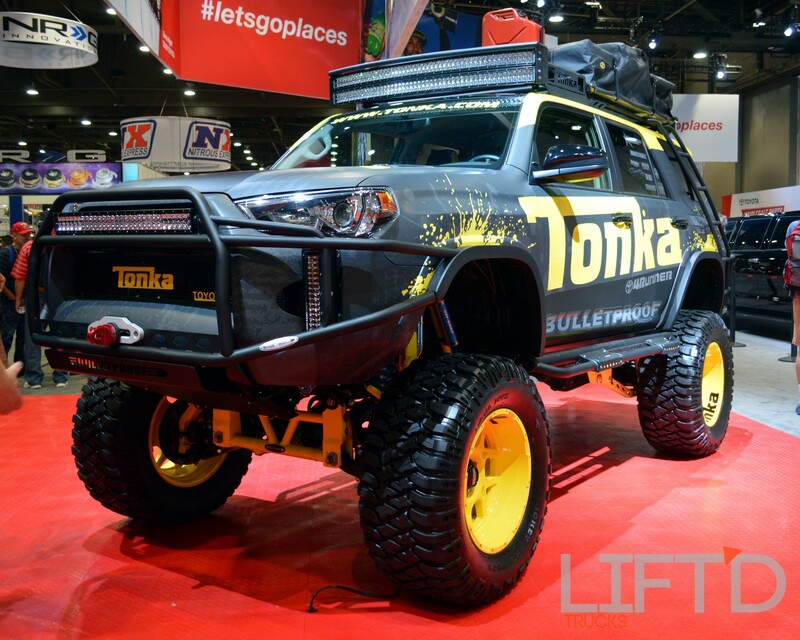 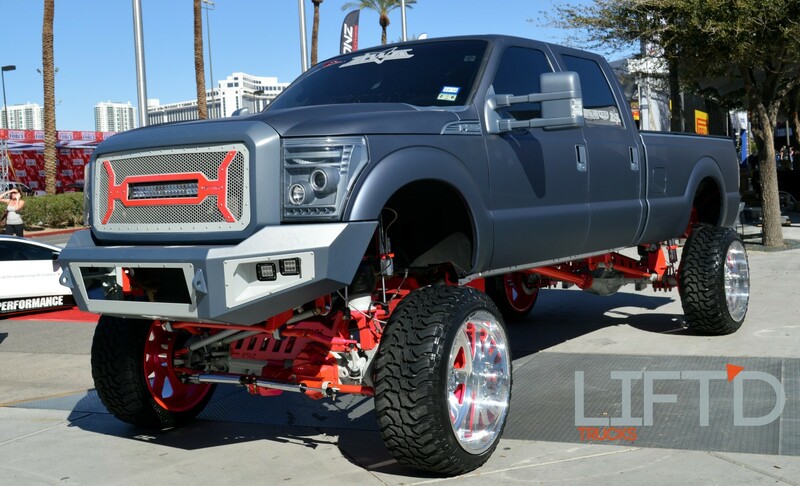 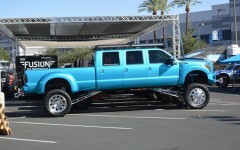 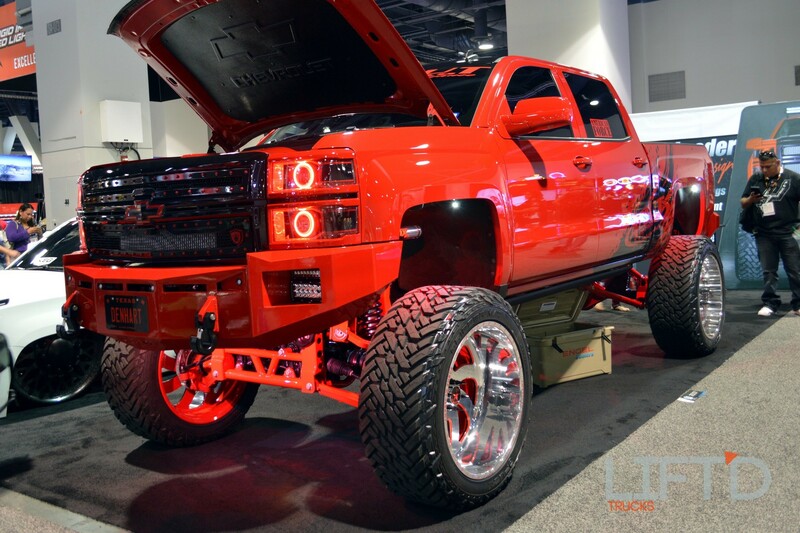 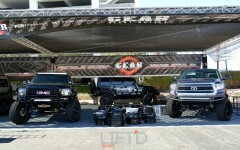 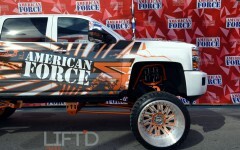 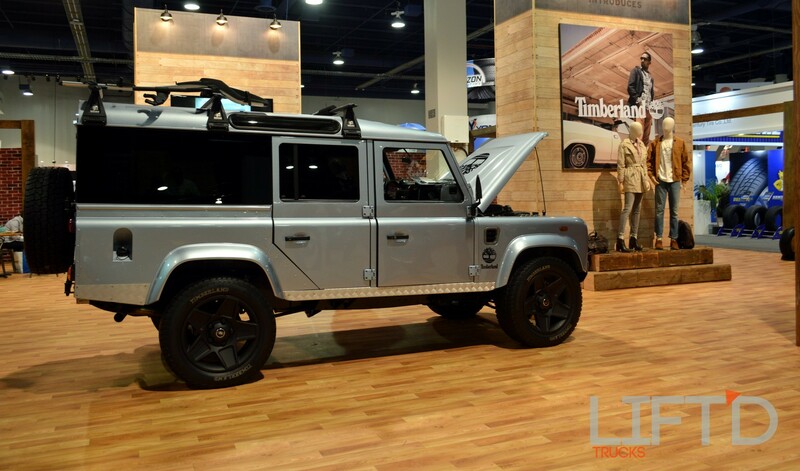 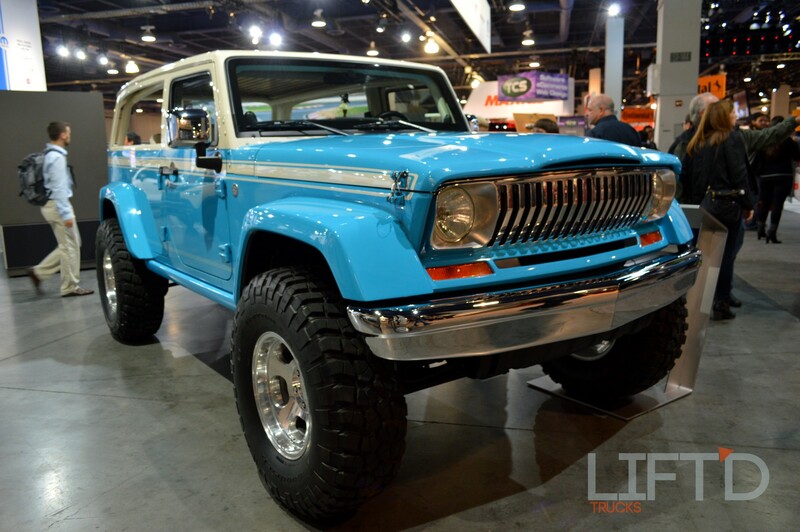 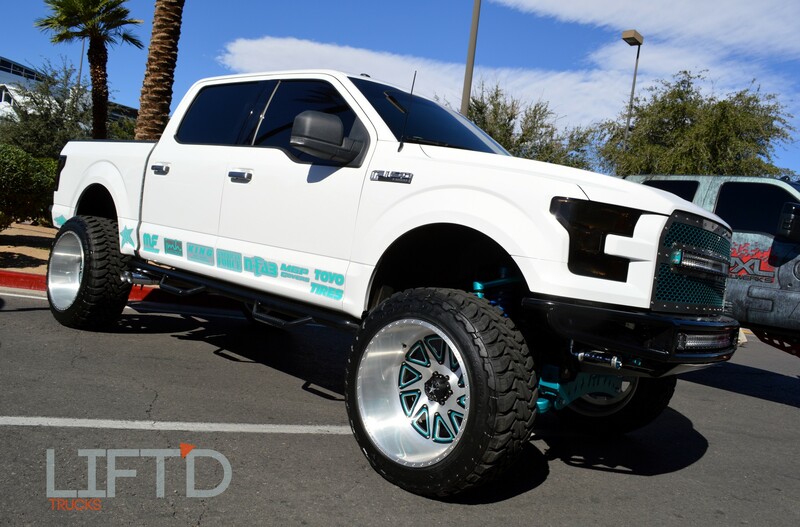 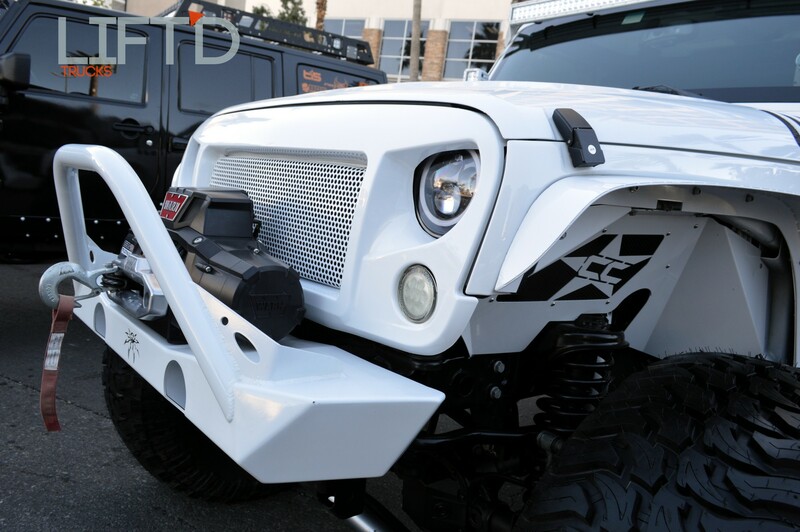 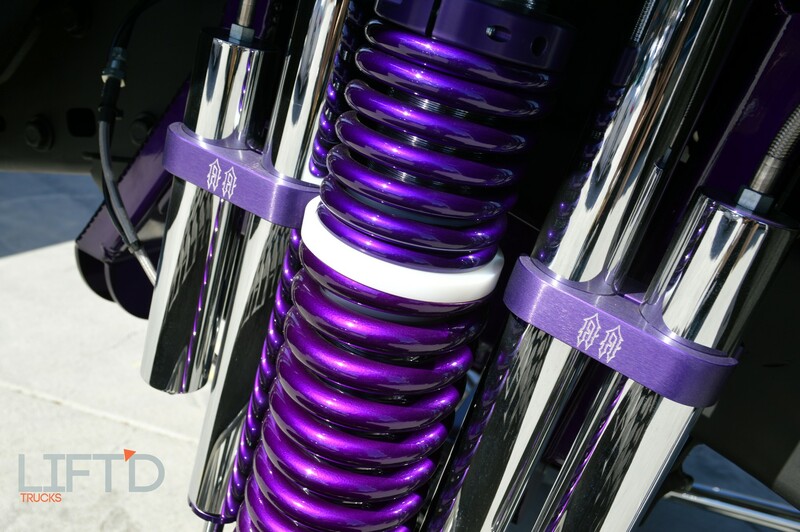 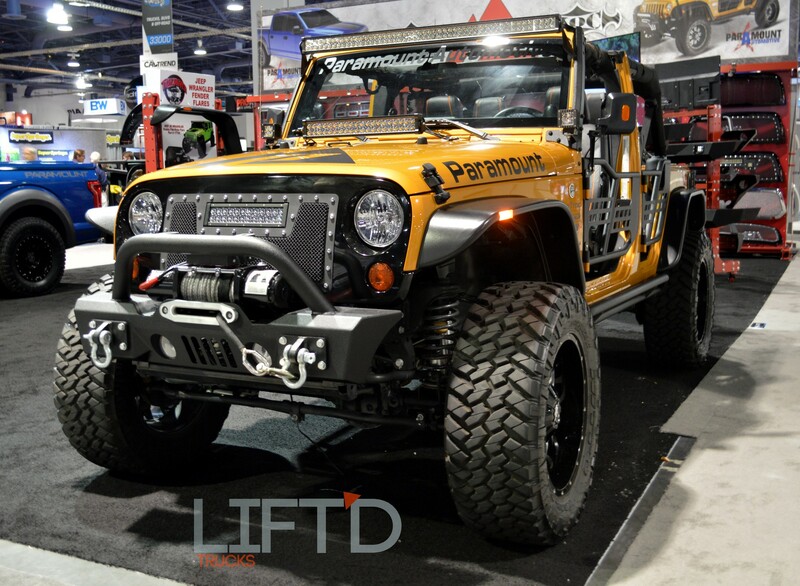 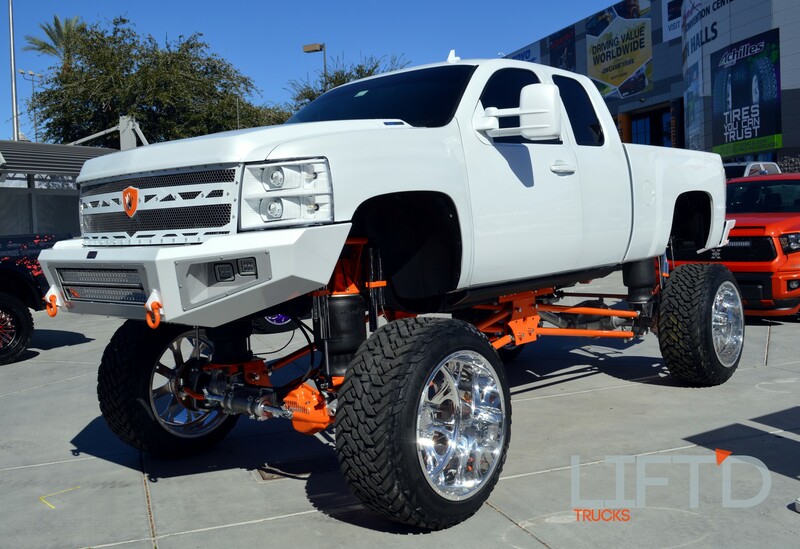 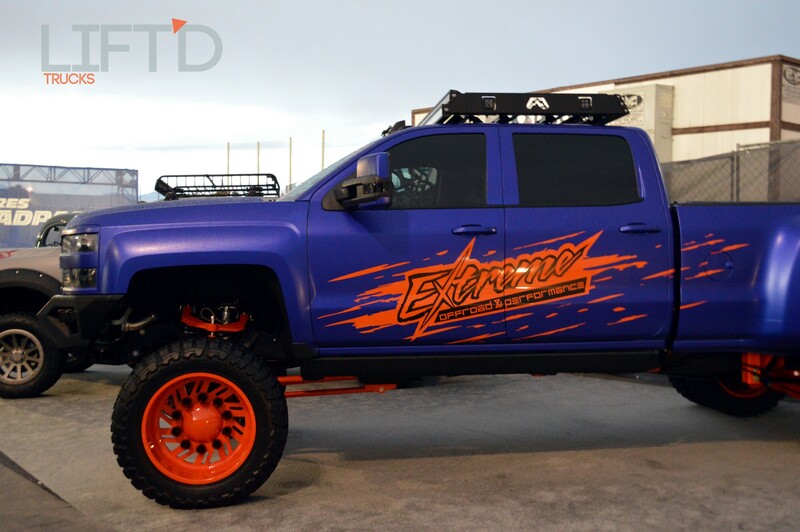 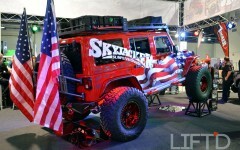 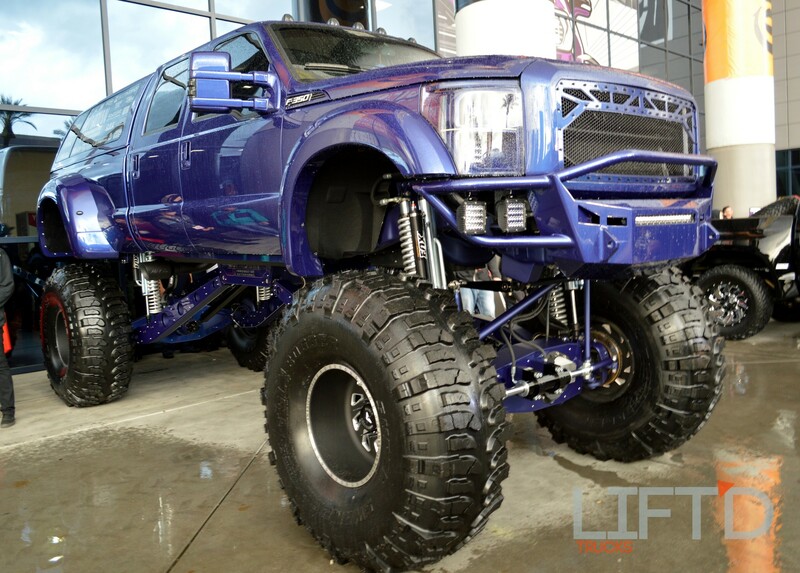 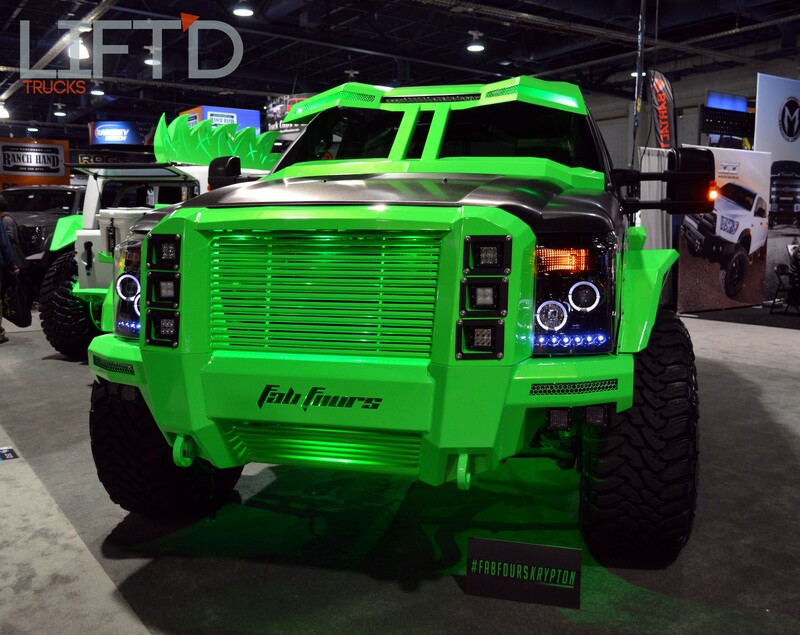 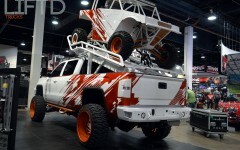 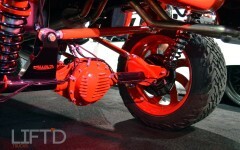 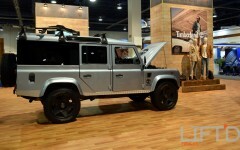 If we thought we had seen our fair share of lifted rides on Day One of the SEMA Show, we didn’t quite know what we were in for today on Day Two as we hit the upper level of the South Hall to check out the latest goodies that the truck world has to offer. 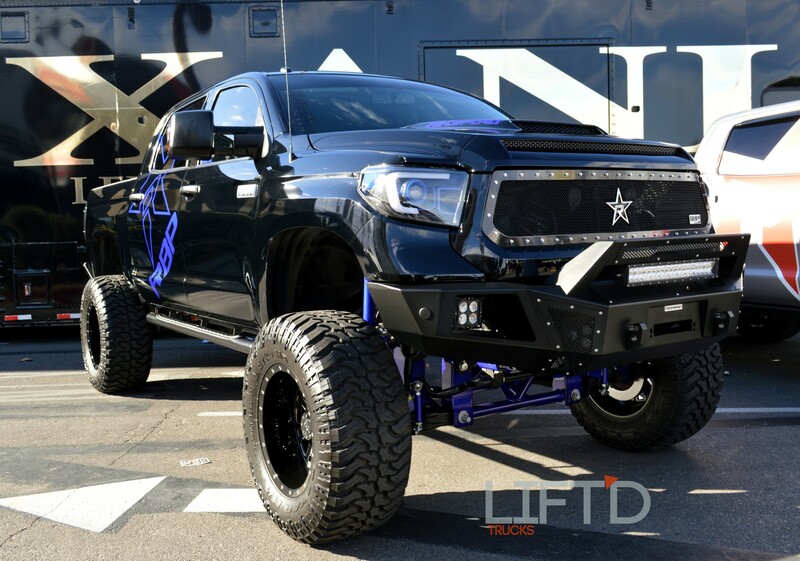 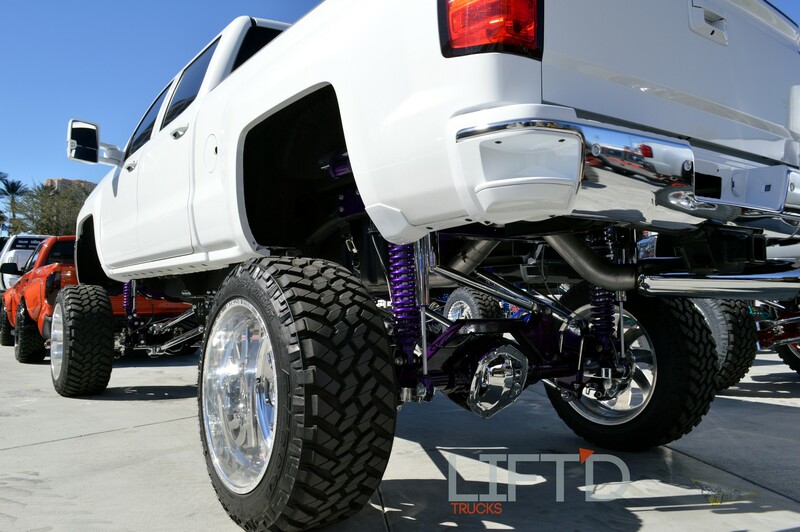 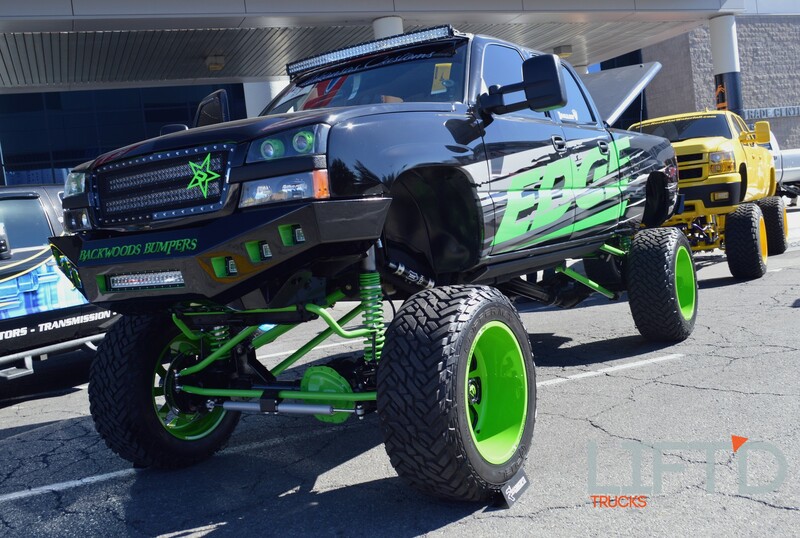 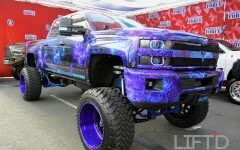 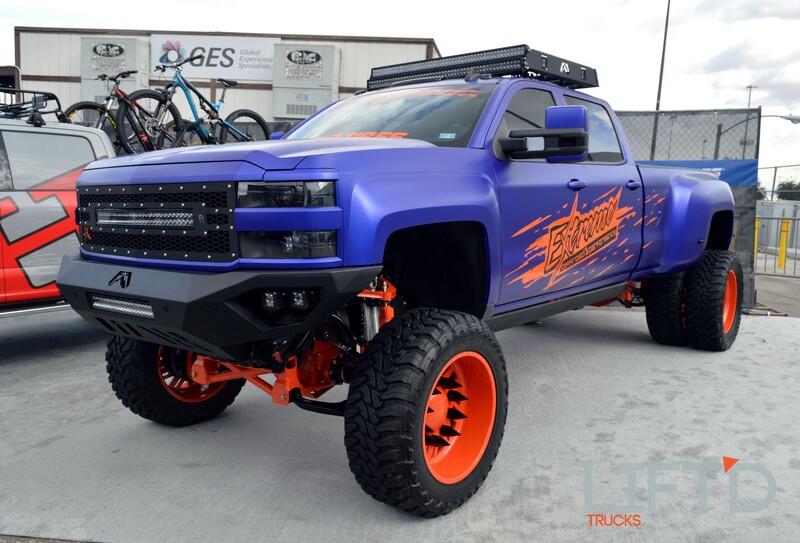 This level holds a treasure trove of lifted rigs displaying the best in Lift’d products, accessories, and just all-around badass builds. 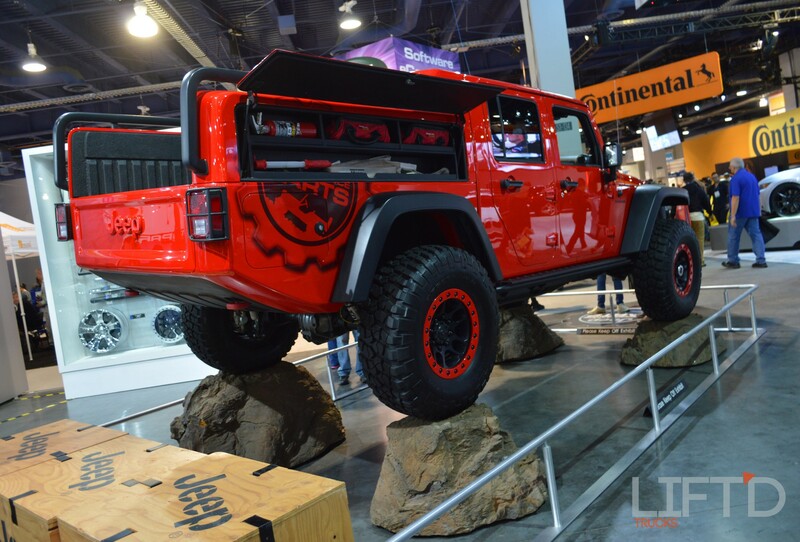 If you’re here at SEMA and you haven’t made it South Hall yet, we highly recommend checking it out – and if you’re tuning in from home or work, well we’ve got you covered! 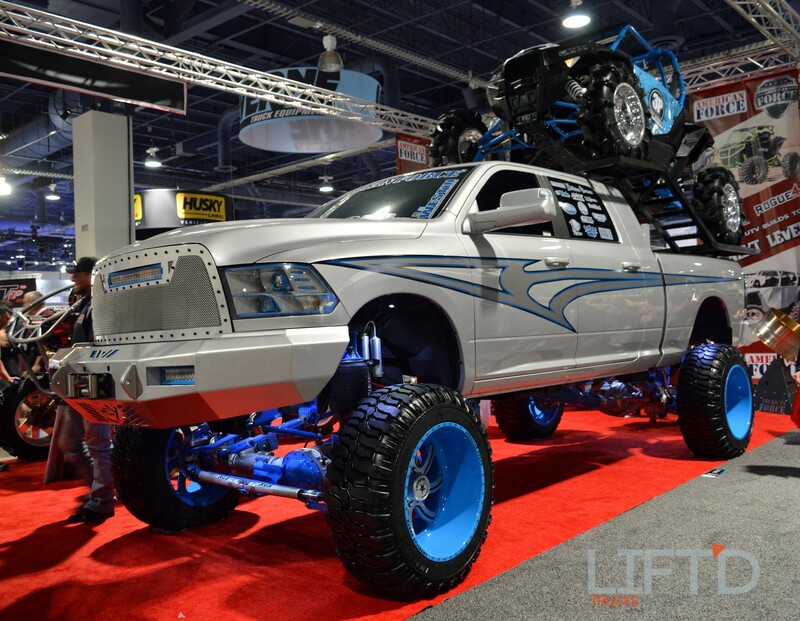 Packed to the gills with amazing builds, South Hall is where it’s at for the latest incredible truck builds, innovative products, and performance components for your ride. 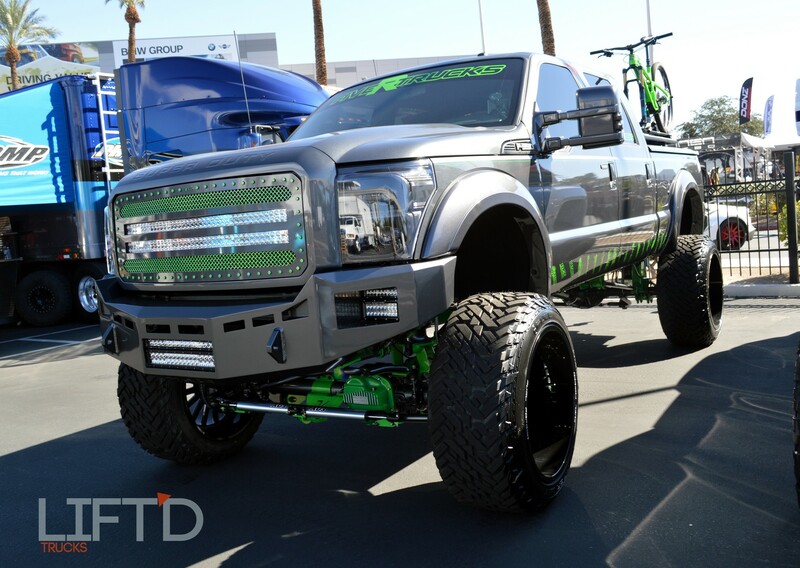 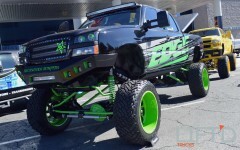 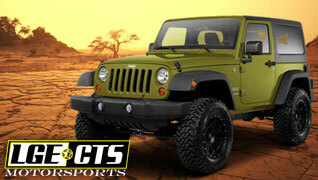 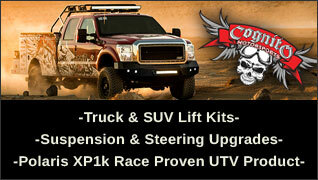 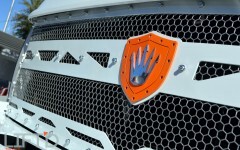 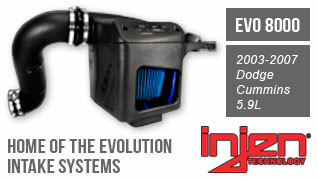 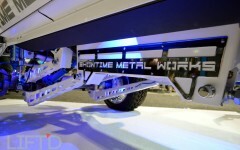 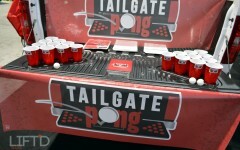 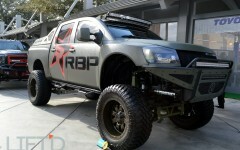 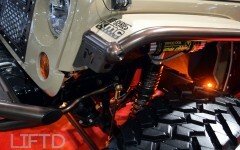 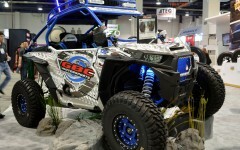 With companies like KEG Media, Cognito Motorsports, Fox Shocks, American Force, Rigid Industries, Undercover Truck Lid, and more all in the same vicinity, hooking up your custom truck or daily driver, checking out the latest product offerings, and making contact with some of the industry’s biggest leaders was made quite convienient. 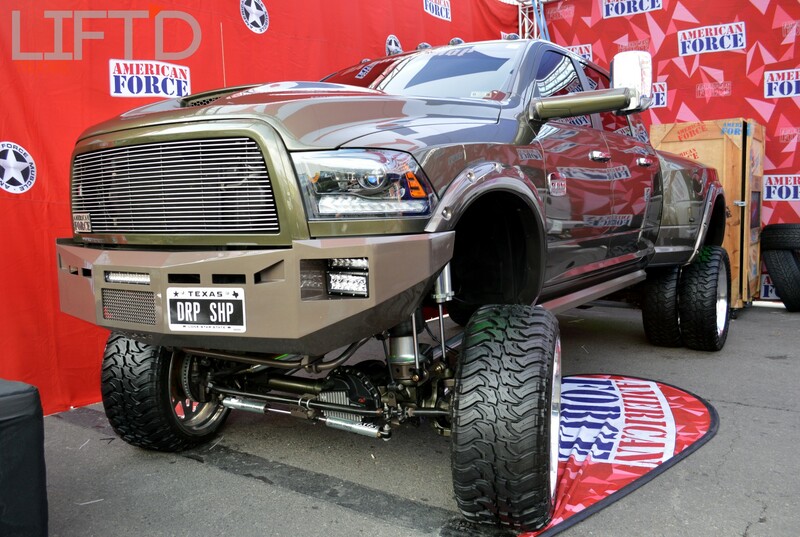 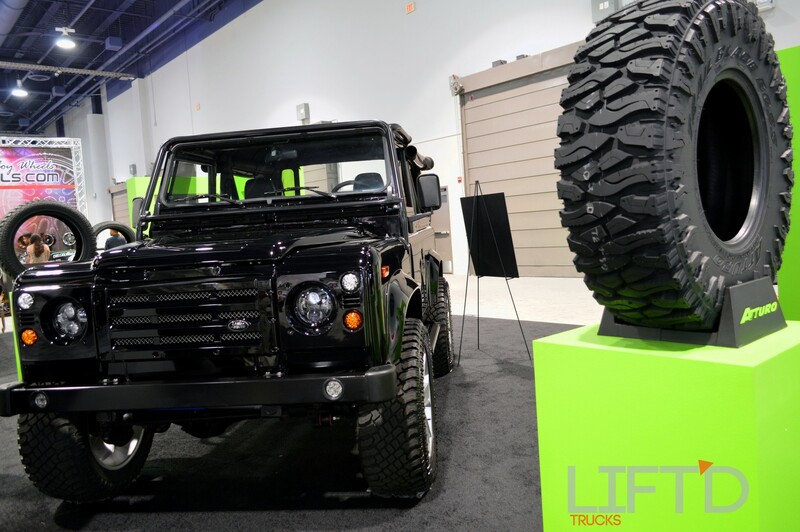 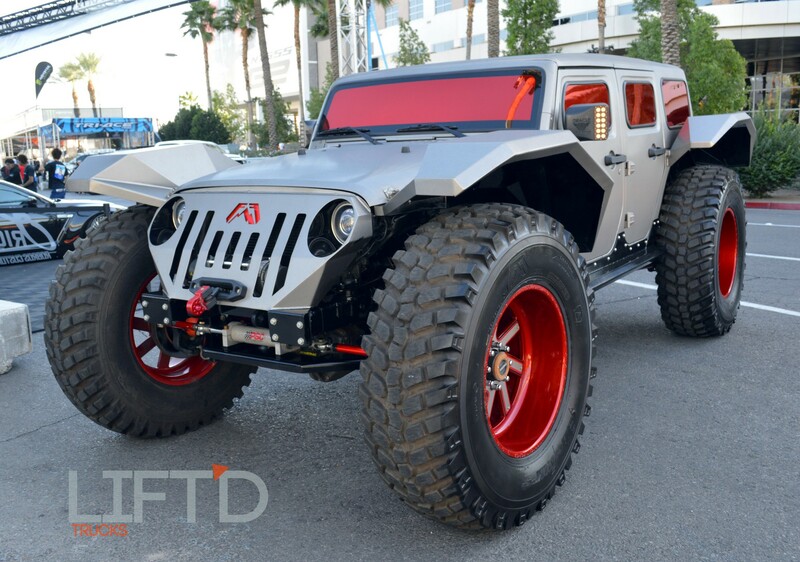 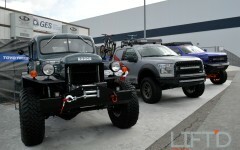 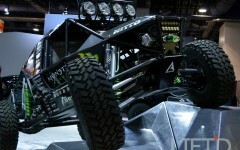 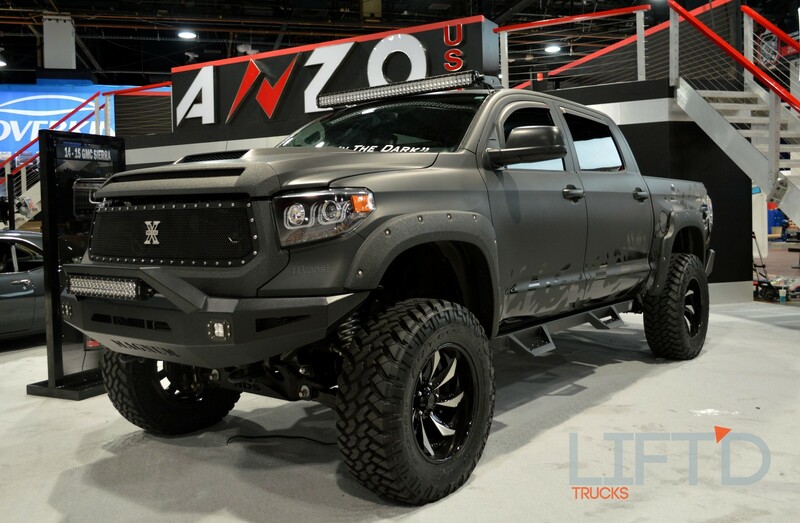 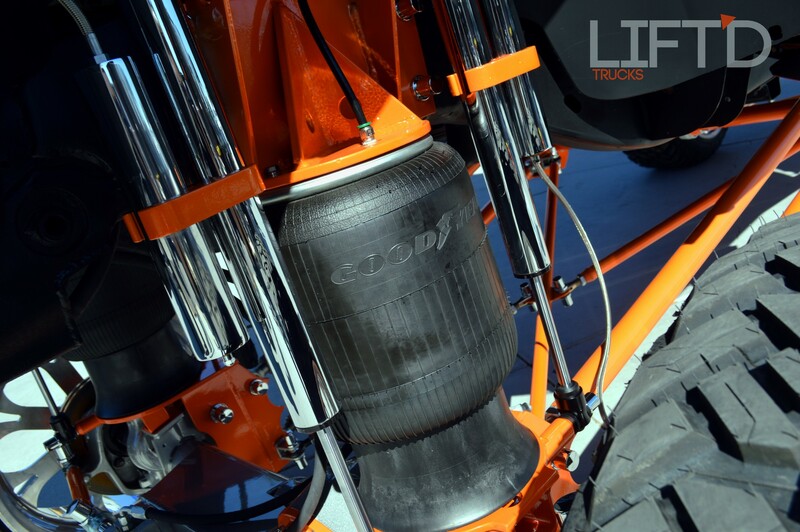 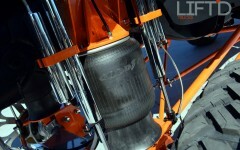 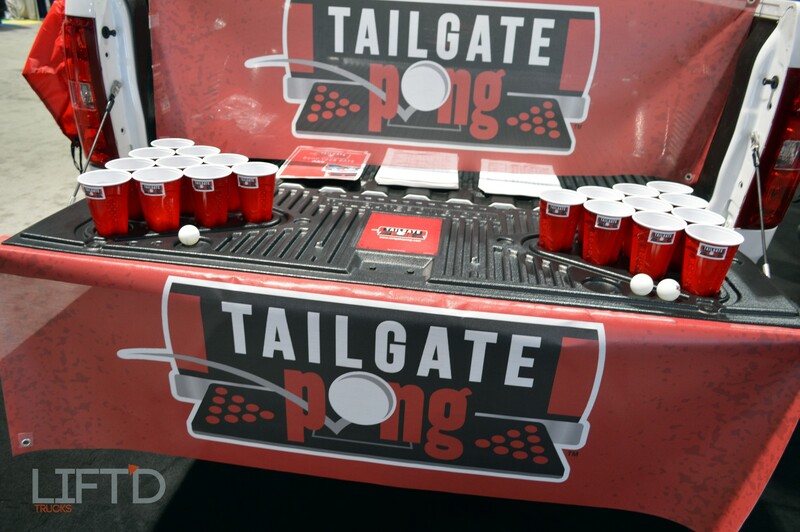 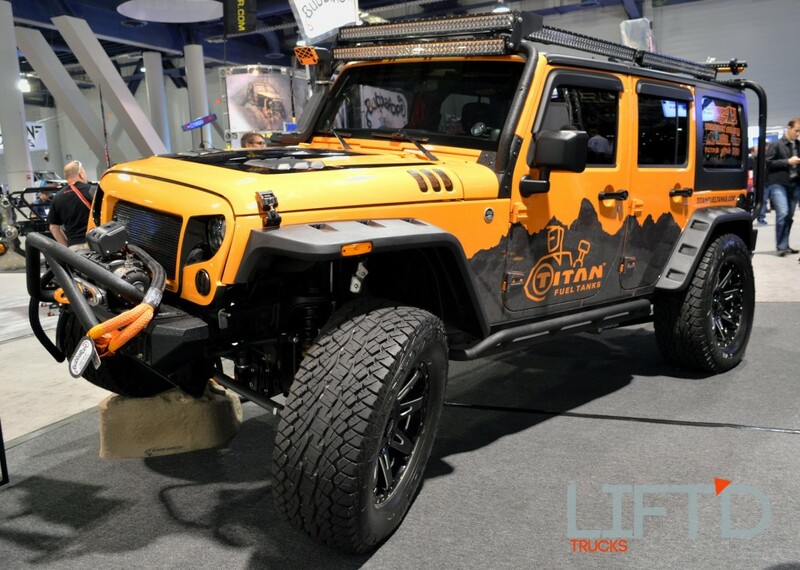 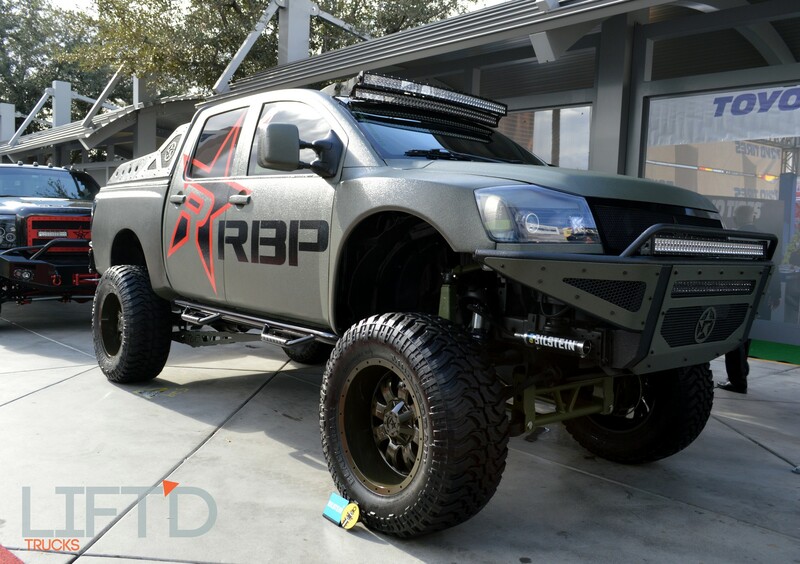 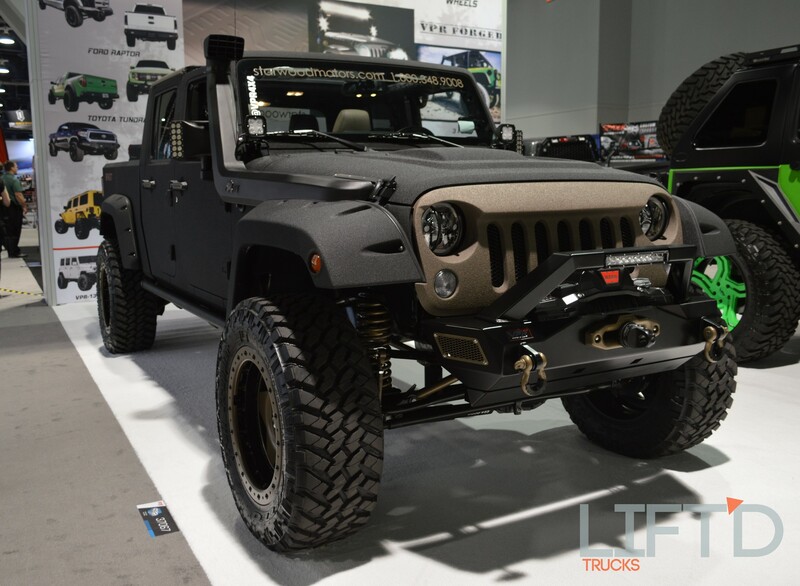 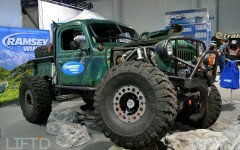 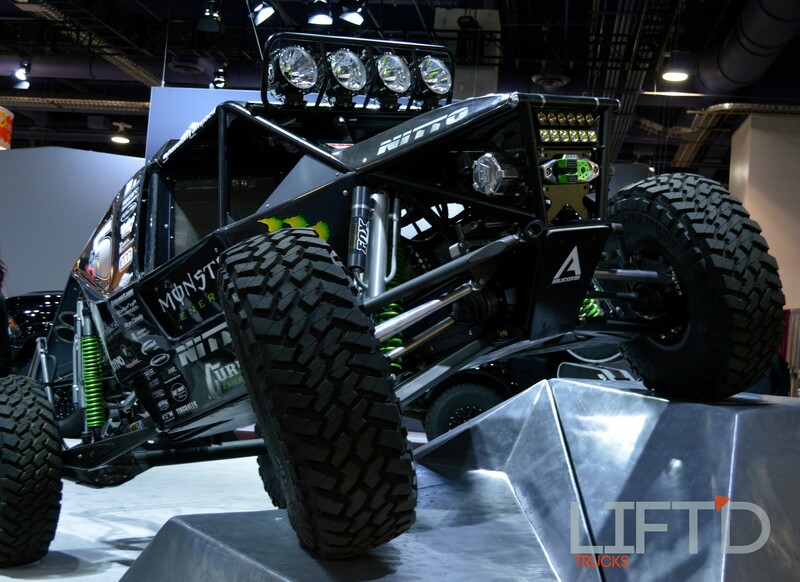 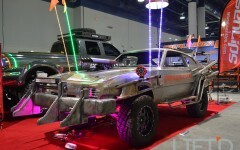 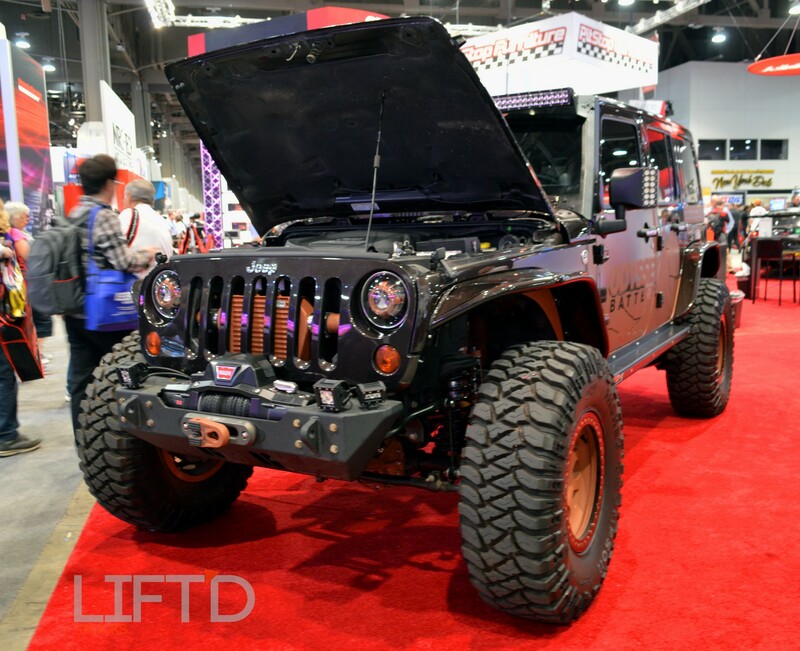 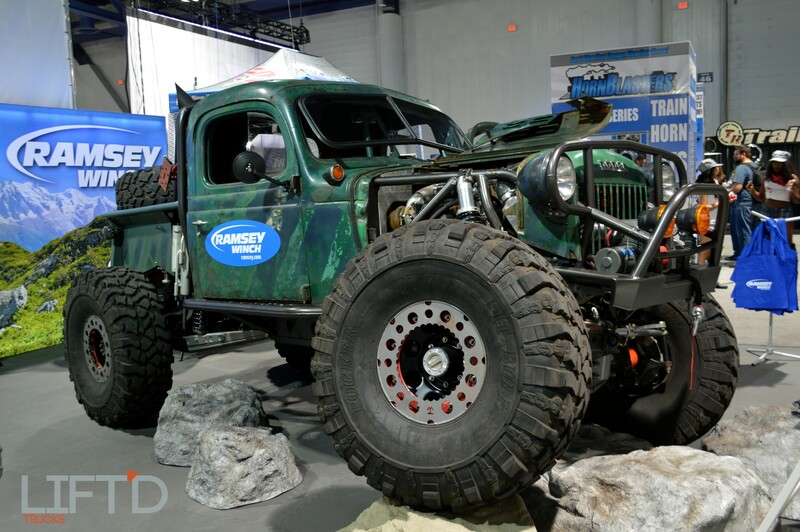 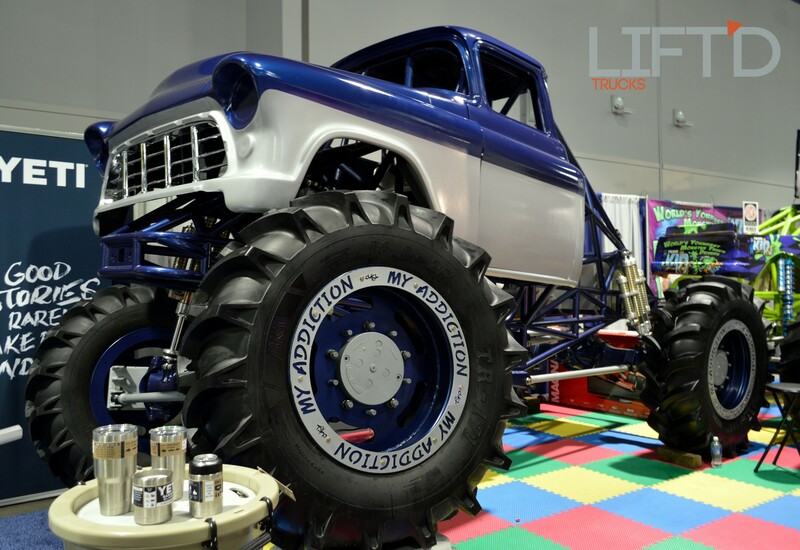 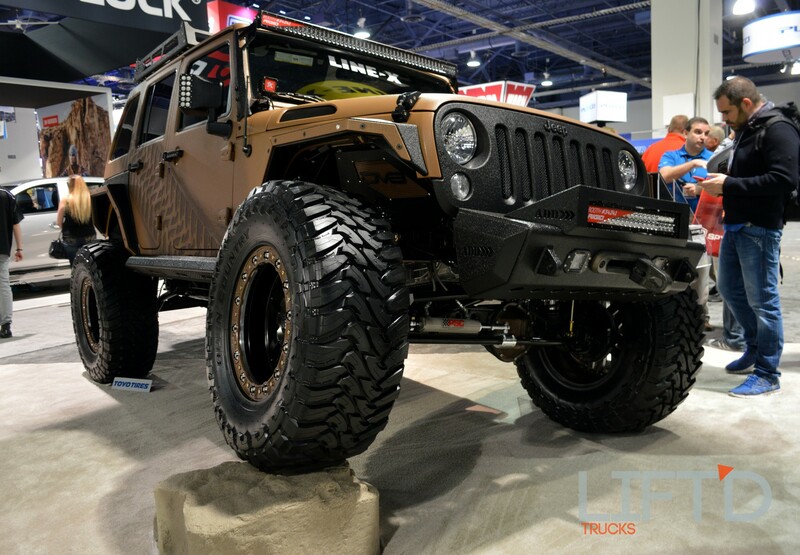 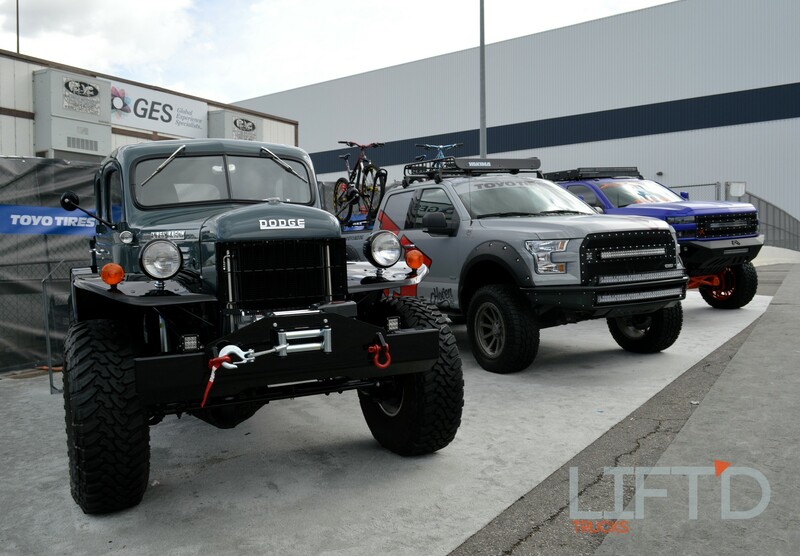 Downstairs in the South Hall also provided a stellar lifted truck experience, with displays from Dodge, Nitto Tire, featuring one of the famed Campbell Ultra4 cars, and big-name tire companies, like Maxxis Tire, that cater to the lifted truck scene. 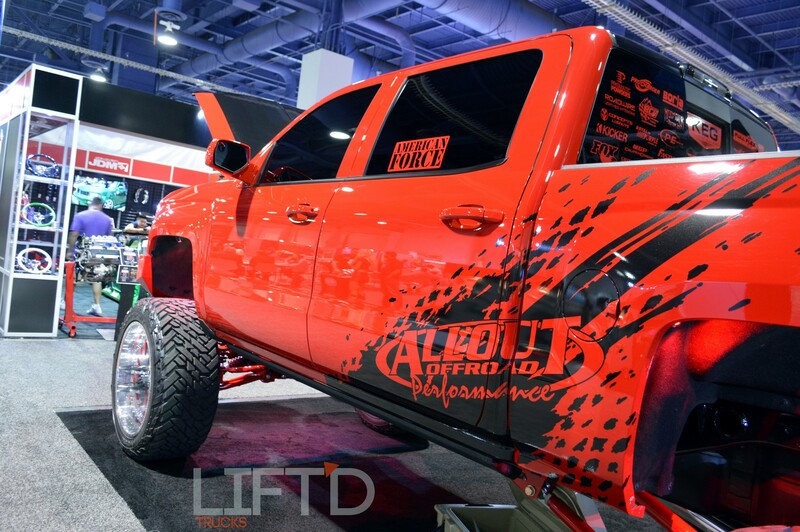 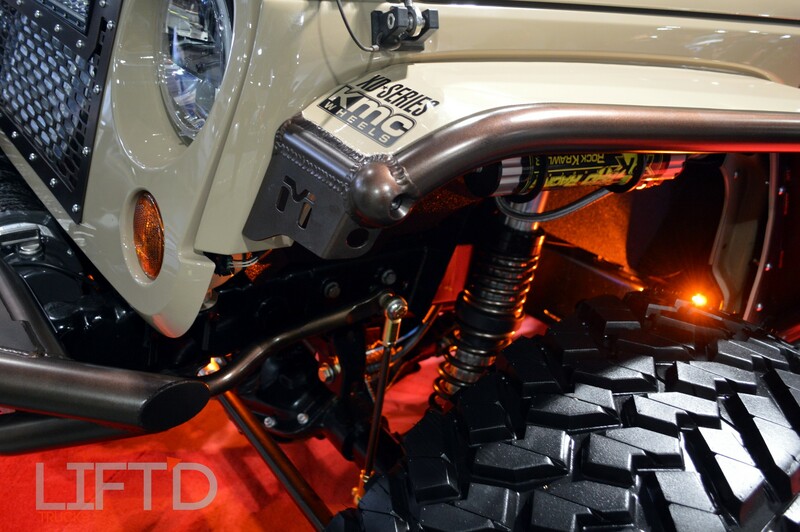 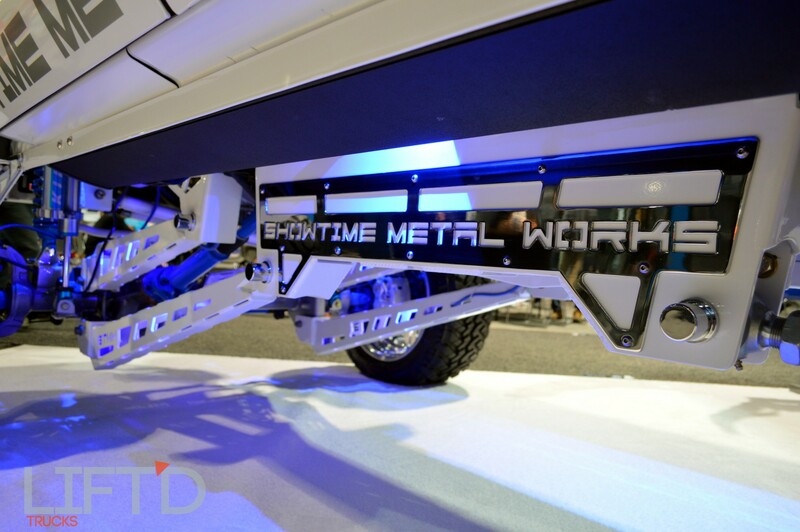 If you’ve always wanted it or imagined it for your lifted rig, more than likely you’ll find it in the South Hall with options galore. 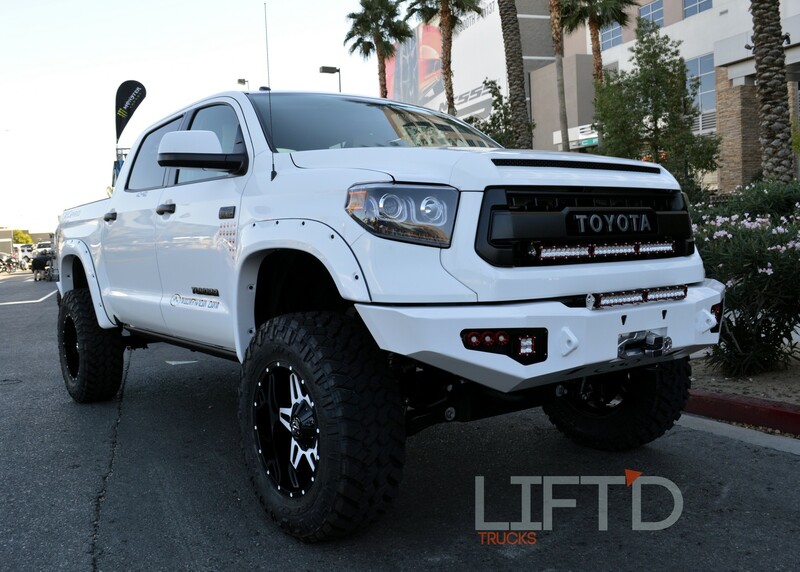 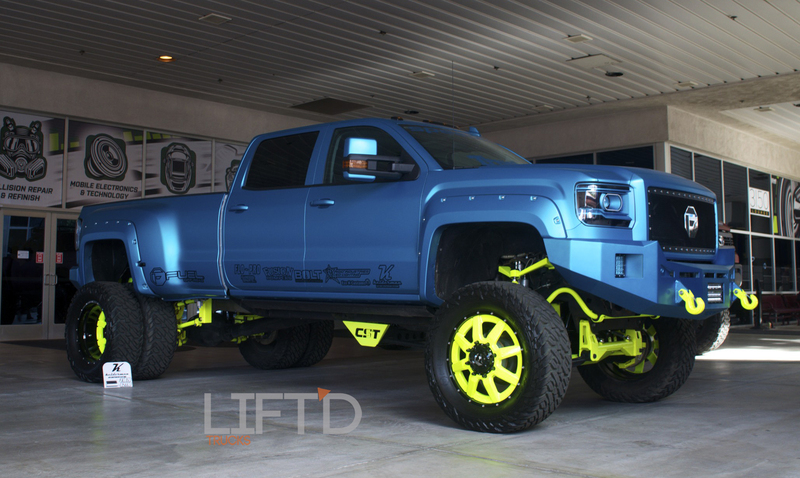 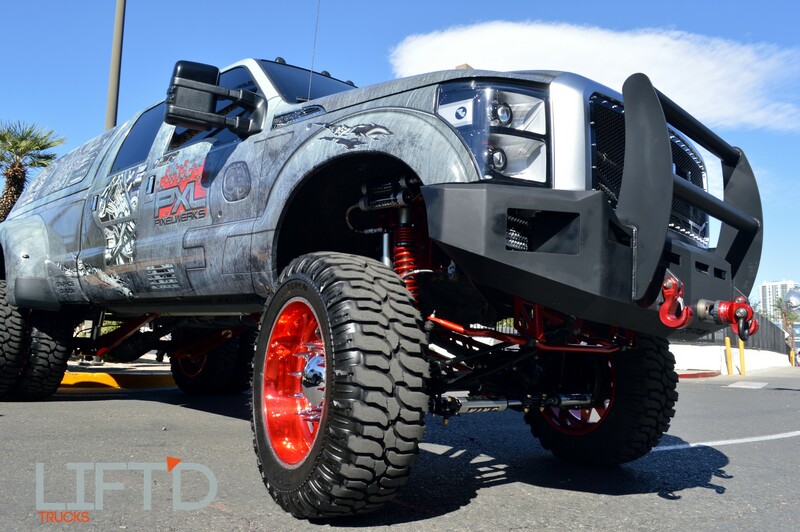 While we’ve narrowed down some of our Top 10 Lift’d Truck Picks from the SEMA Show, we’re keeping our choices under wraps while we check out even more amazing contenders. 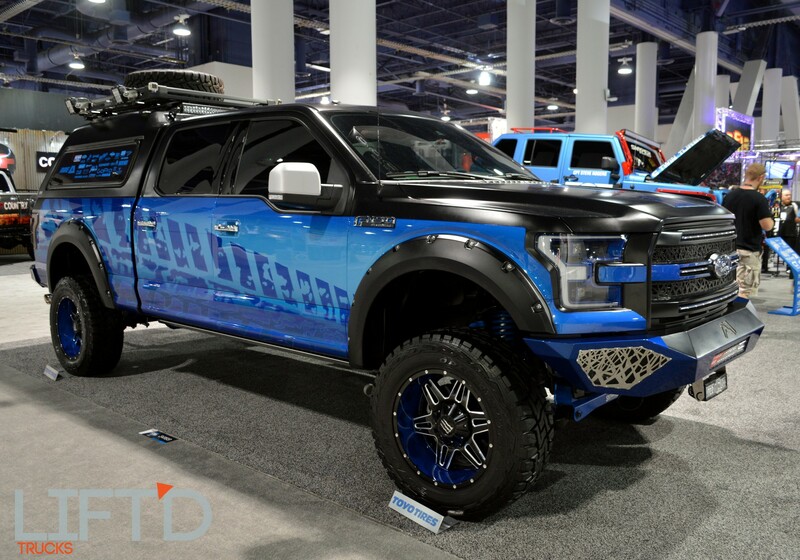 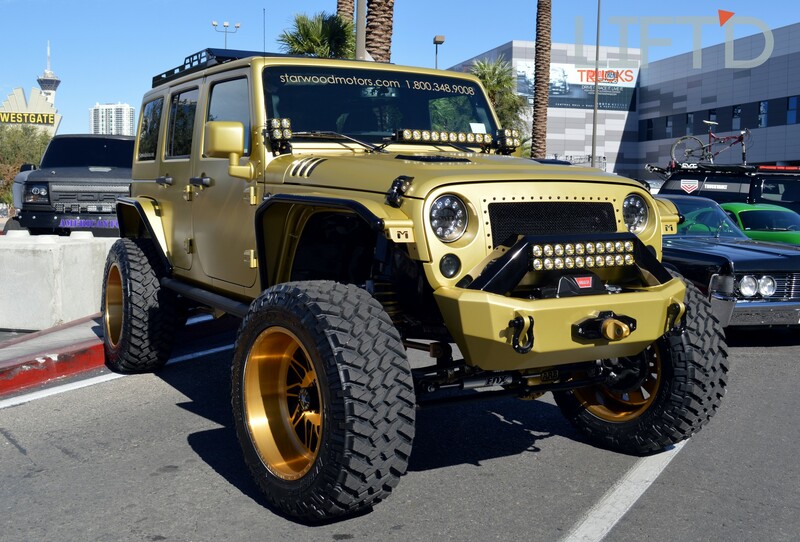 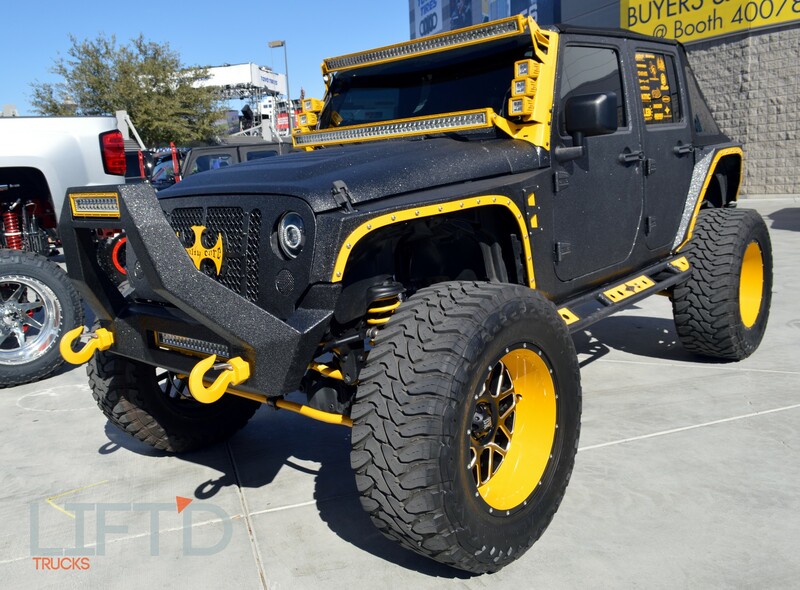 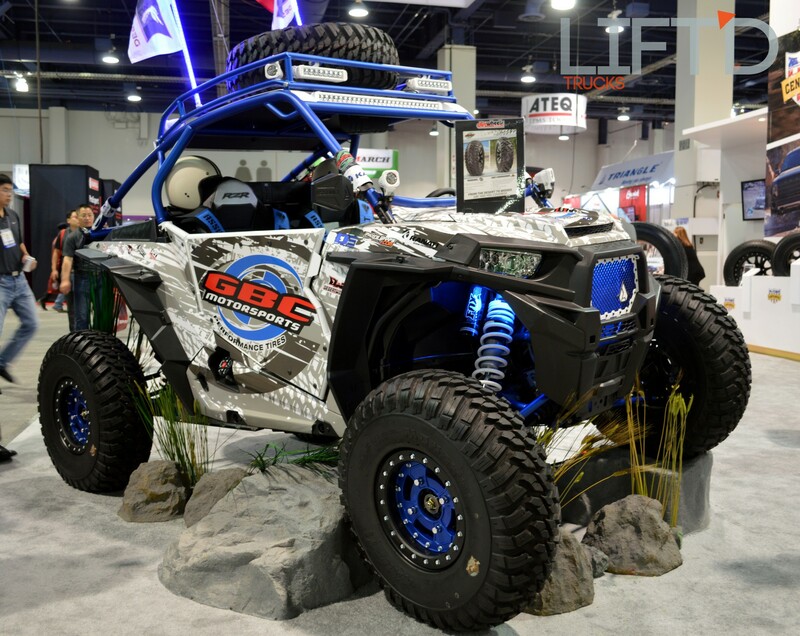 Be sure to stay tuned for more coverage straight from the SEMA Show, and be sure to check out the gallery of amazing rides we came across today below!